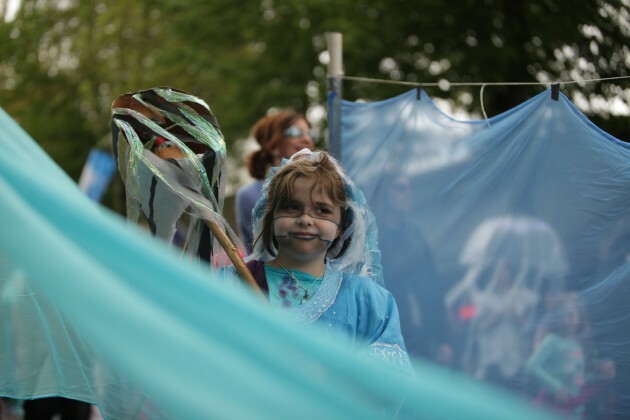 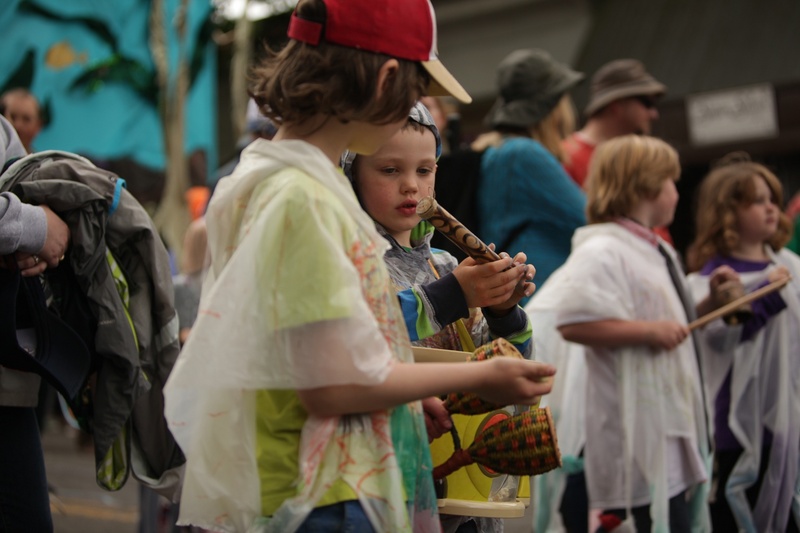 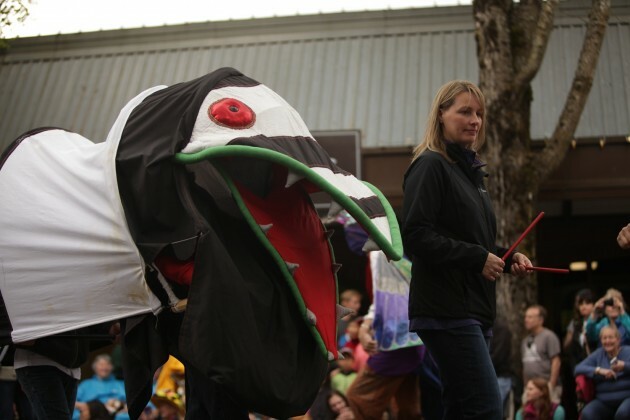 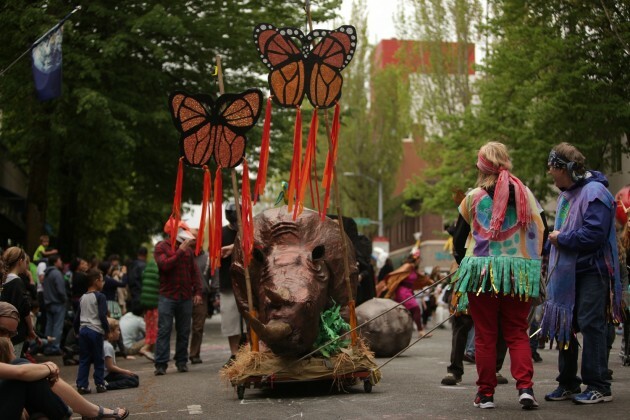 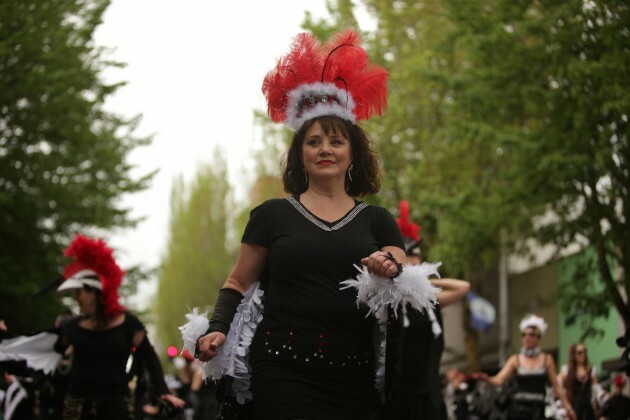 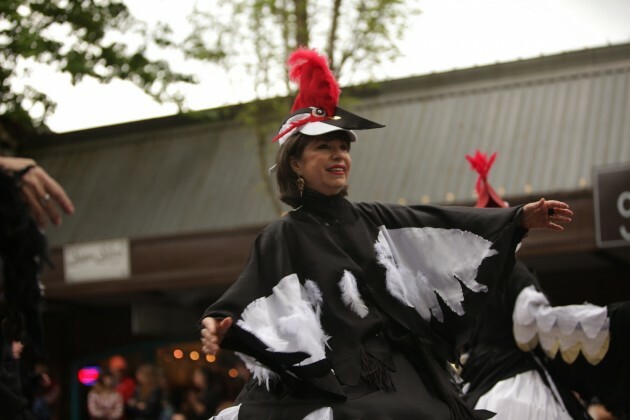 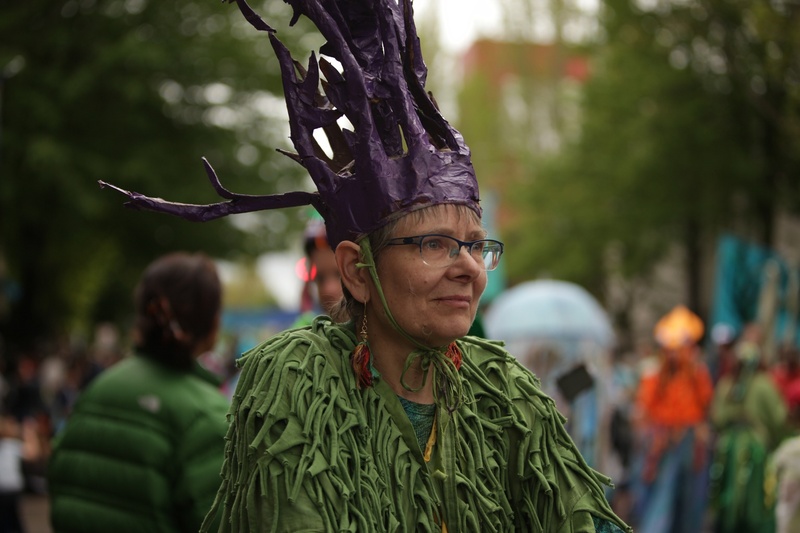 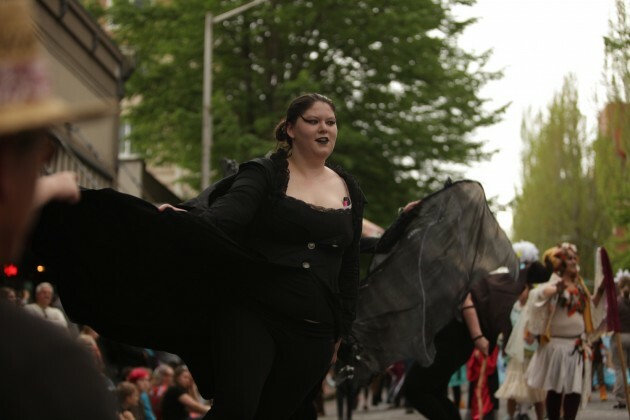 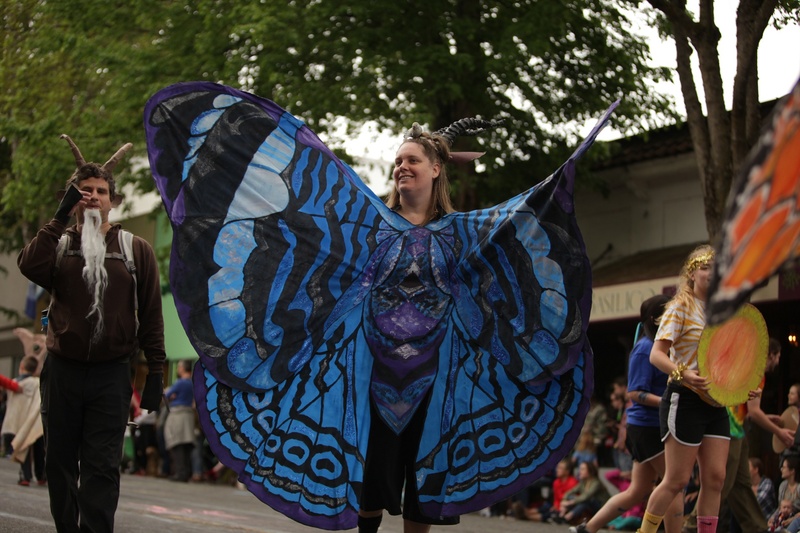 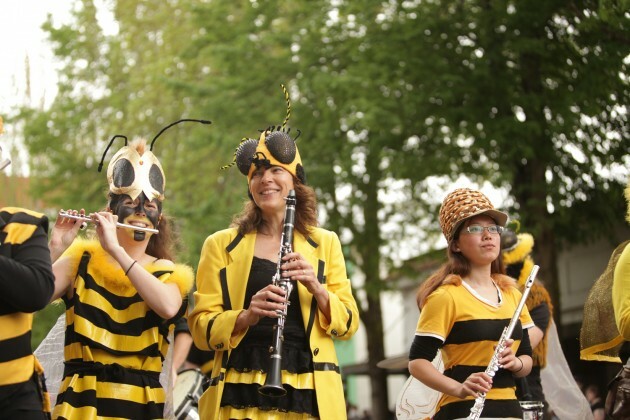 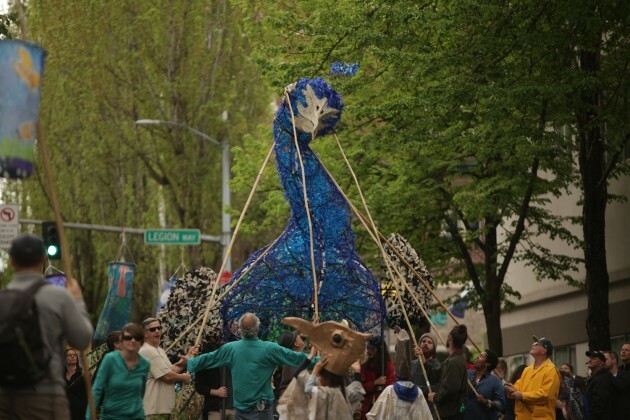 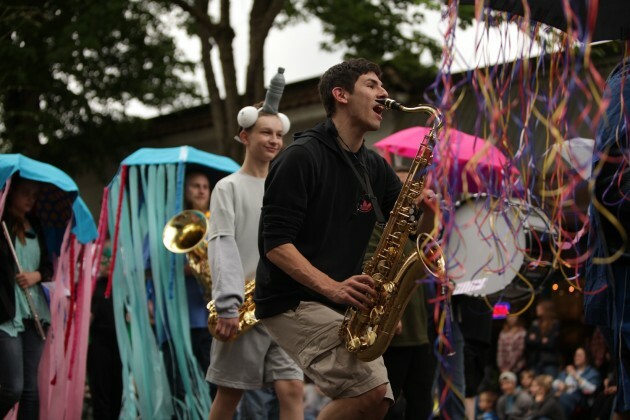 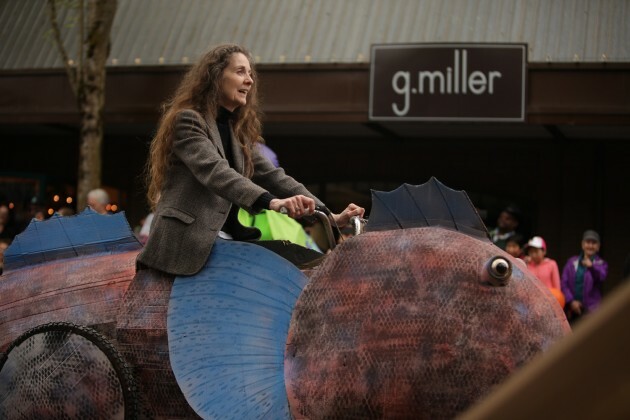 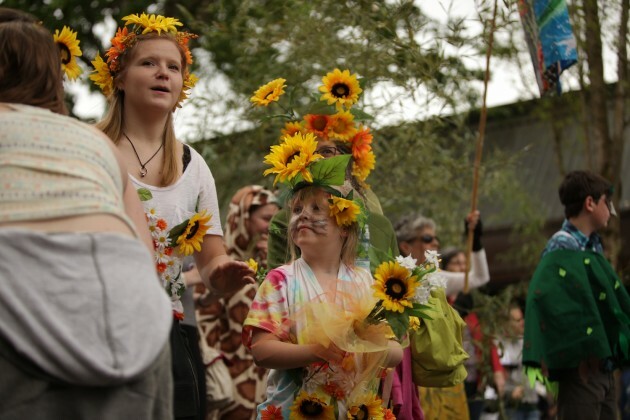 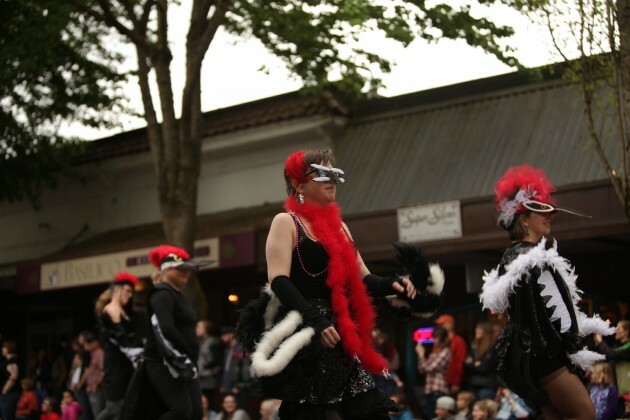 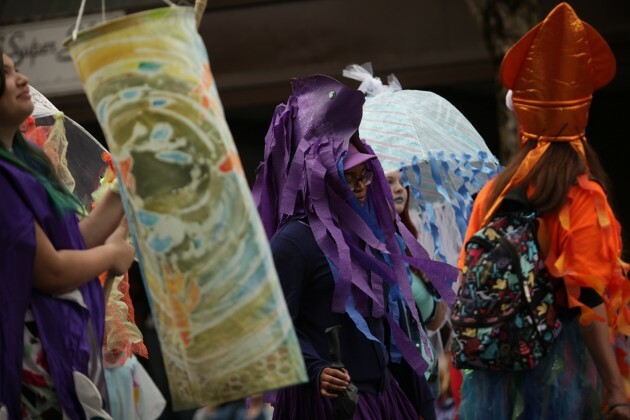 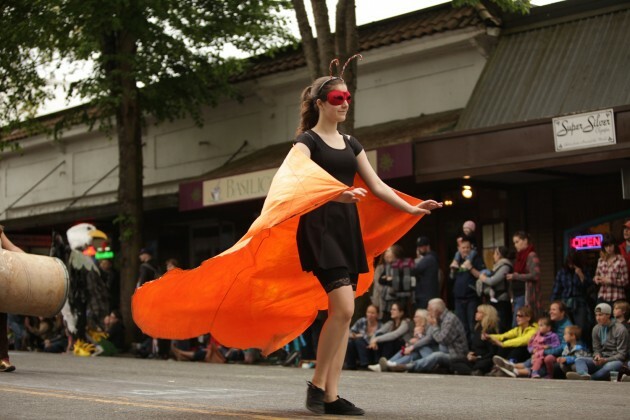 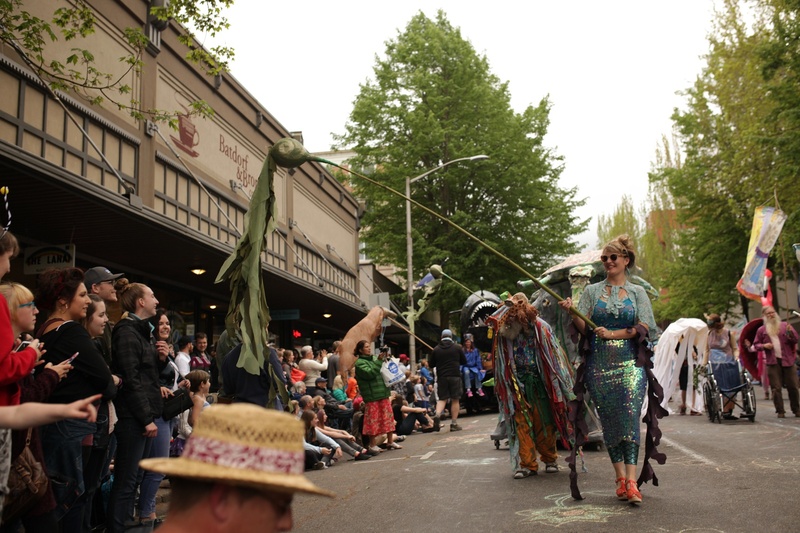 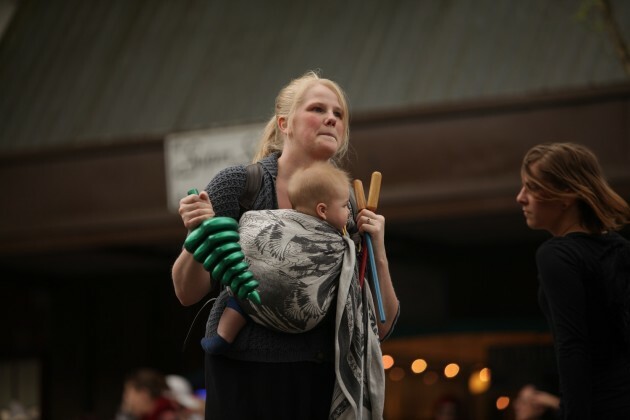 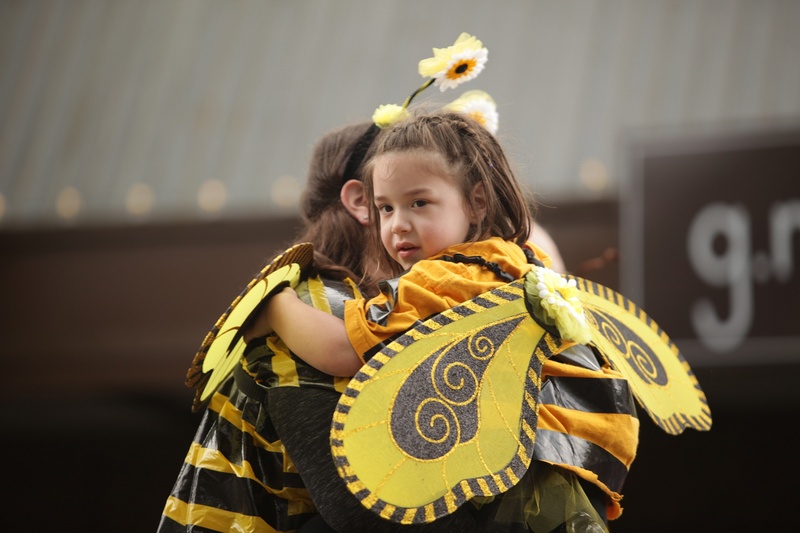 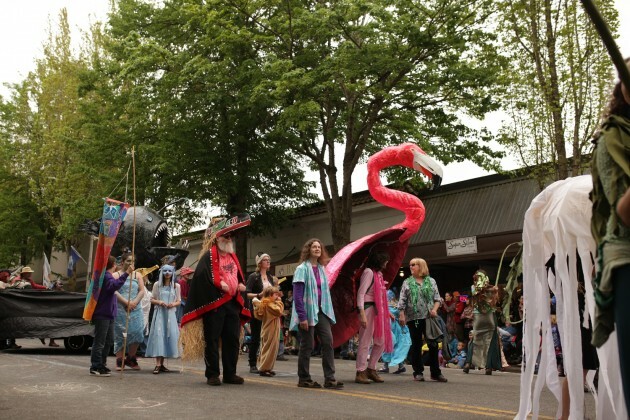 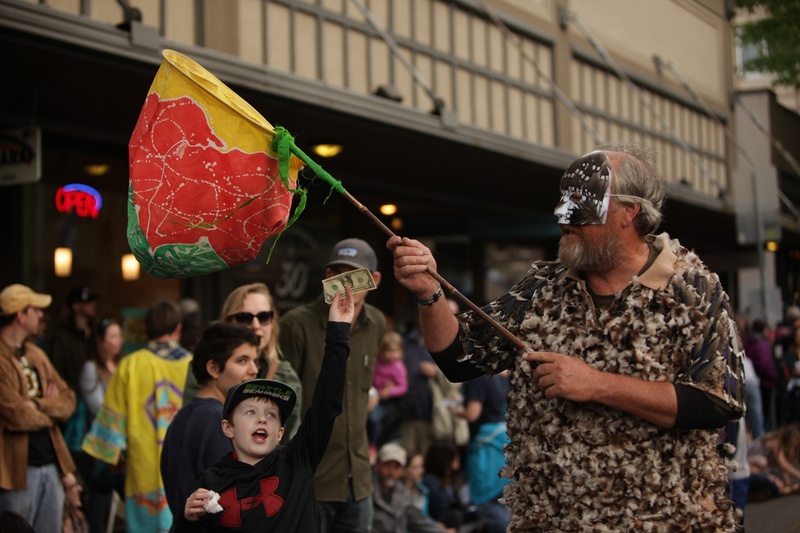 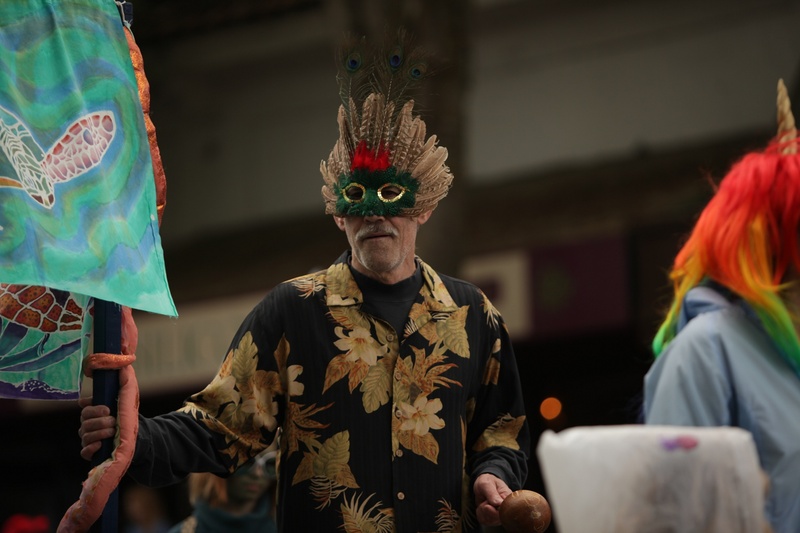 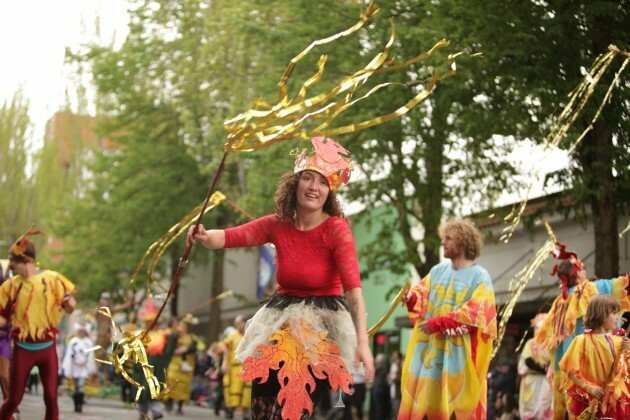 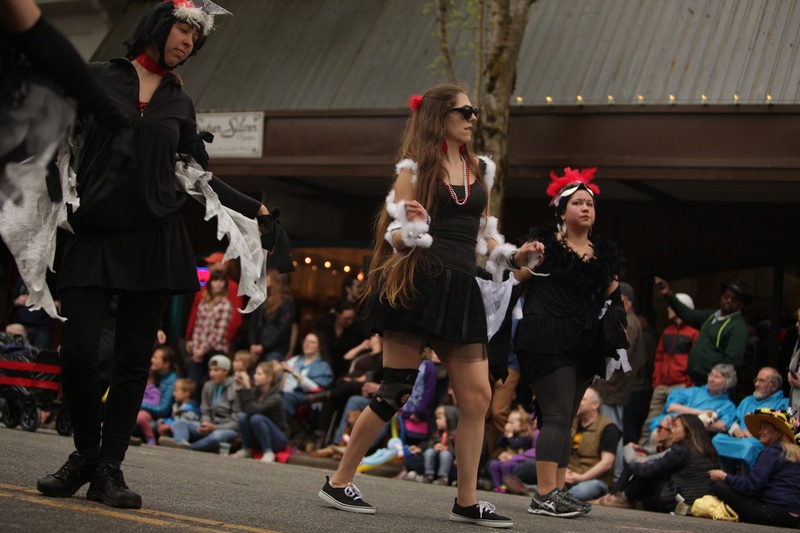 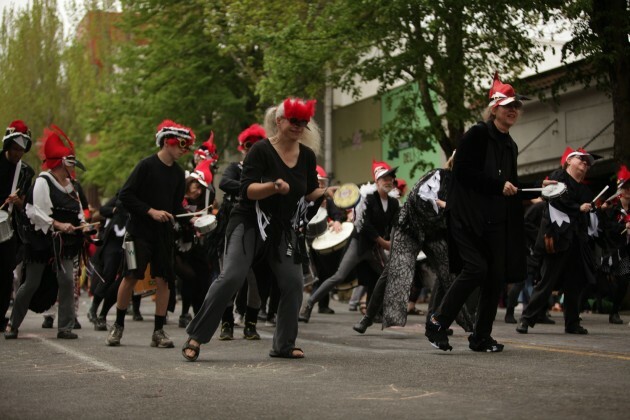 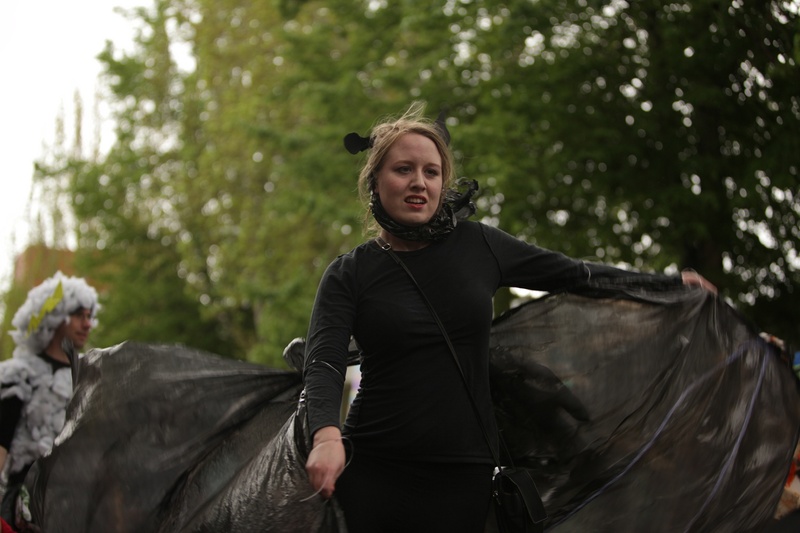 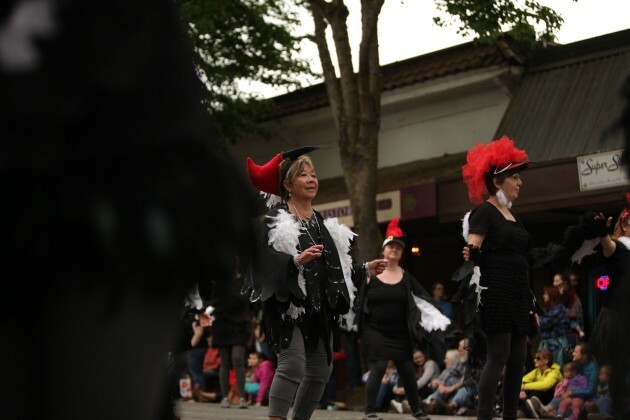 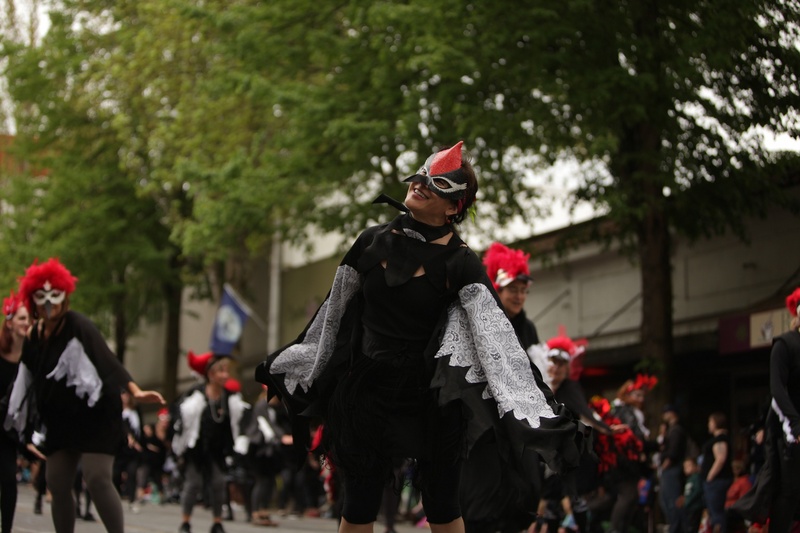 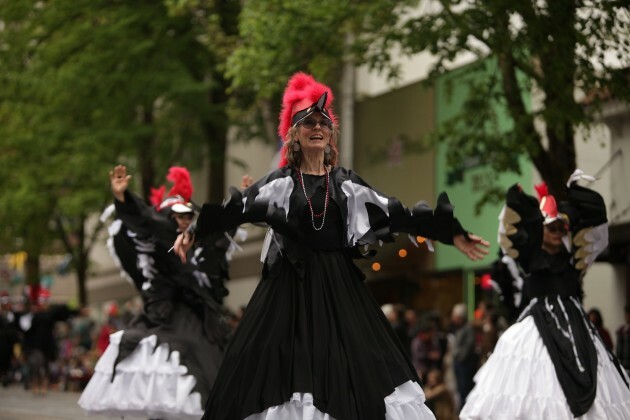 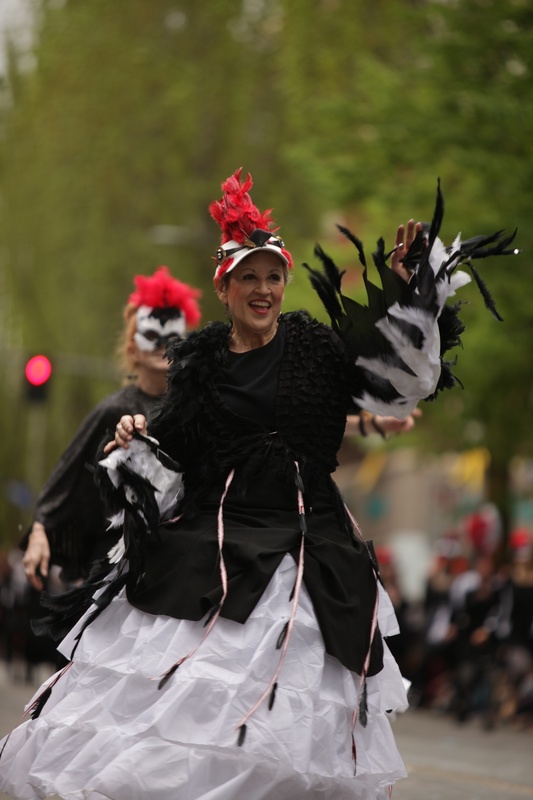 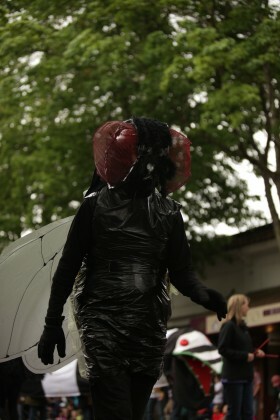 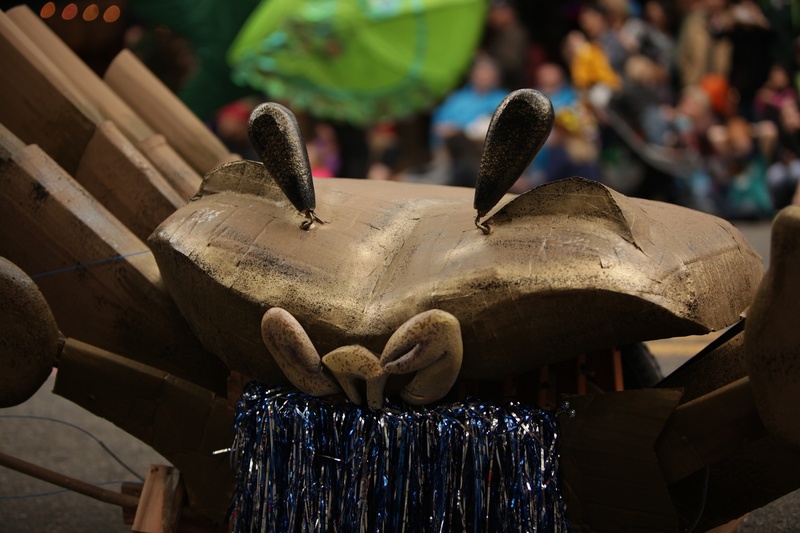 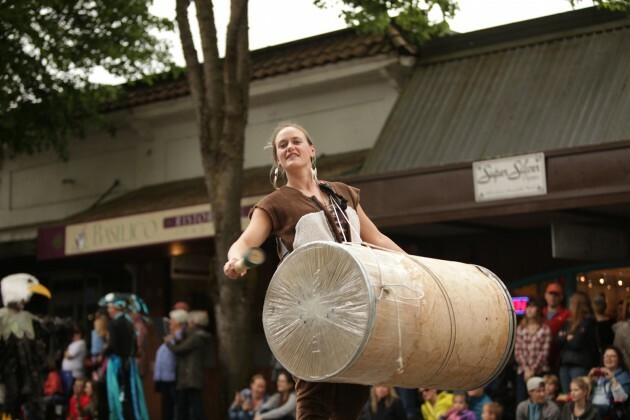 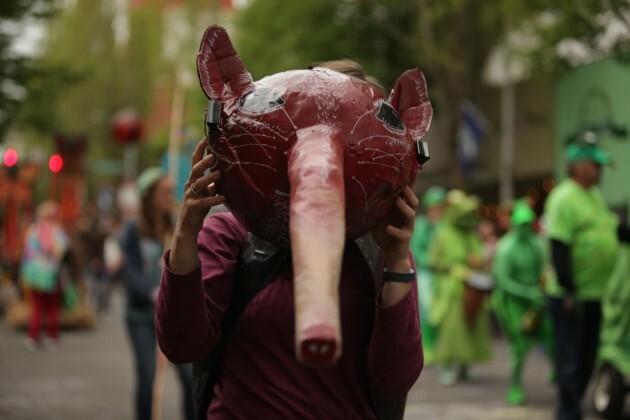 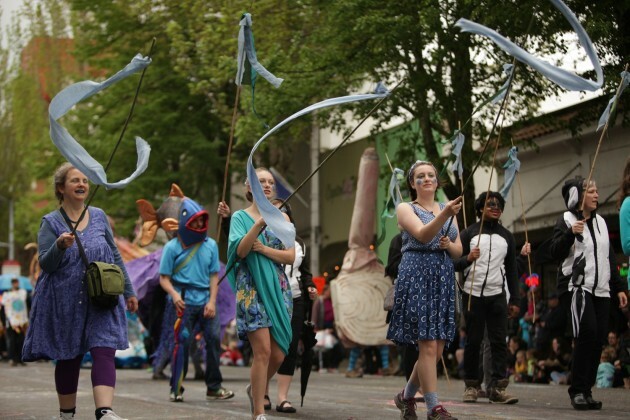 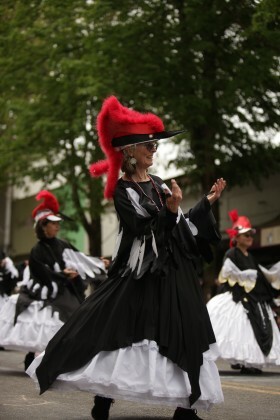 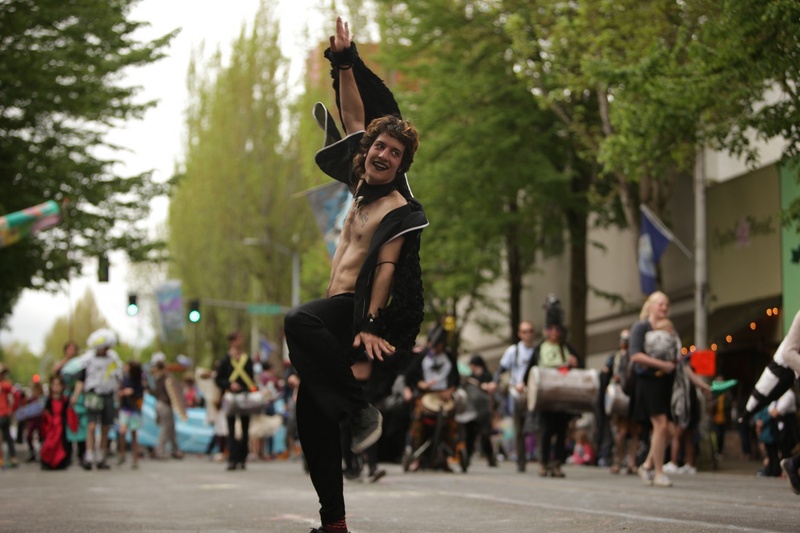 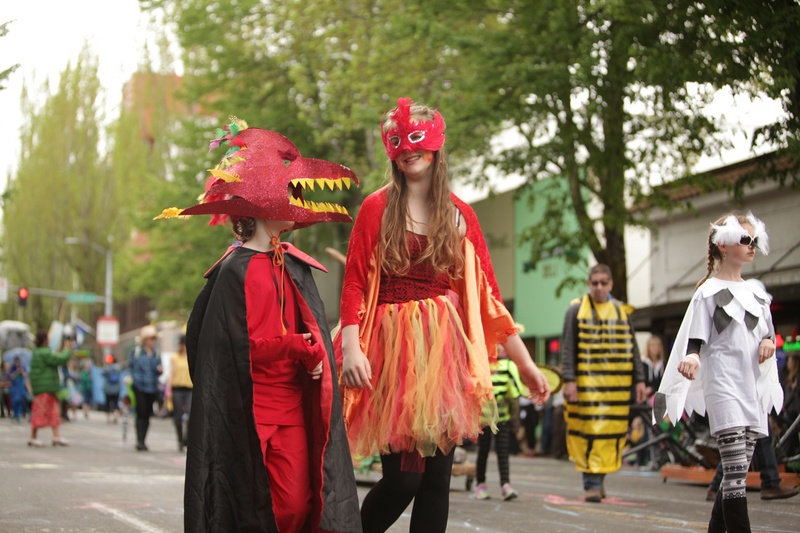 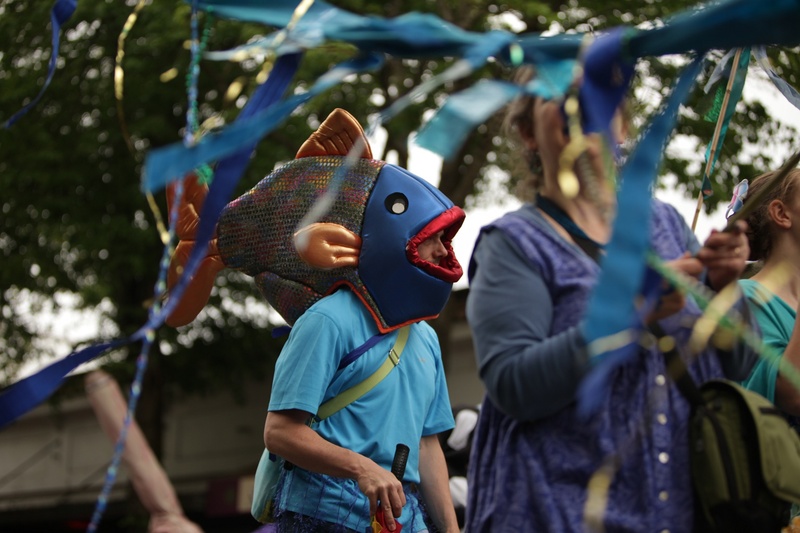 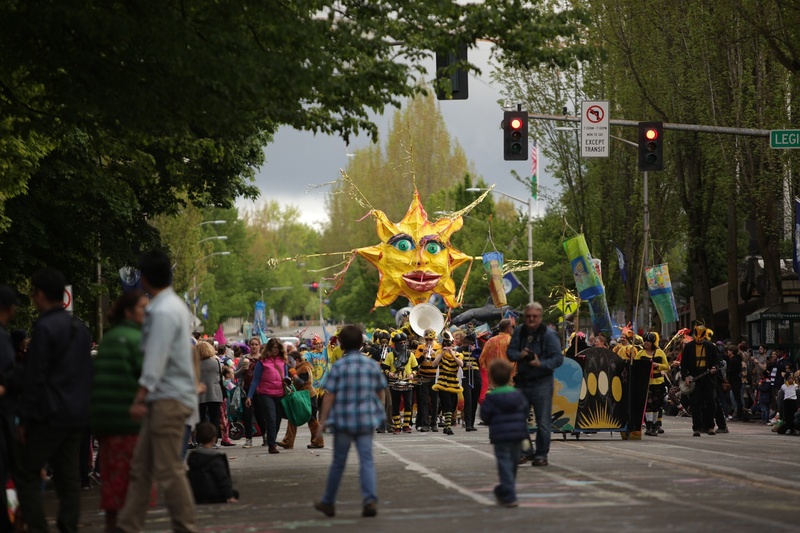 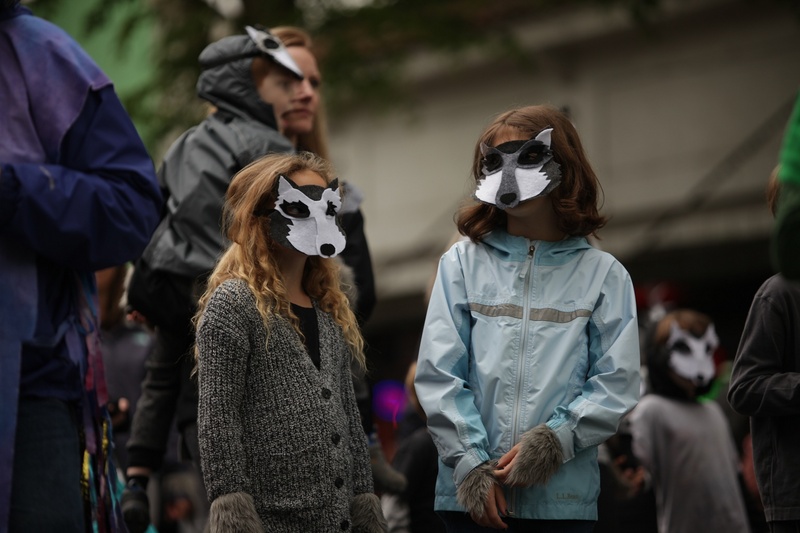 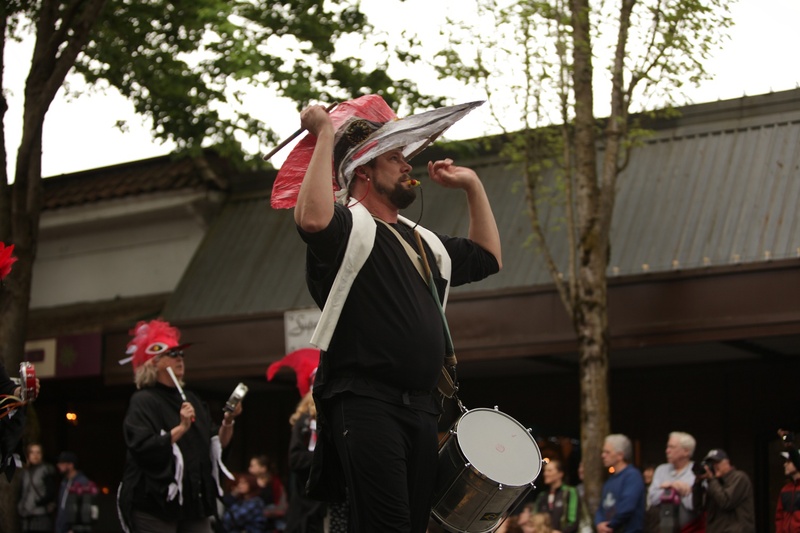 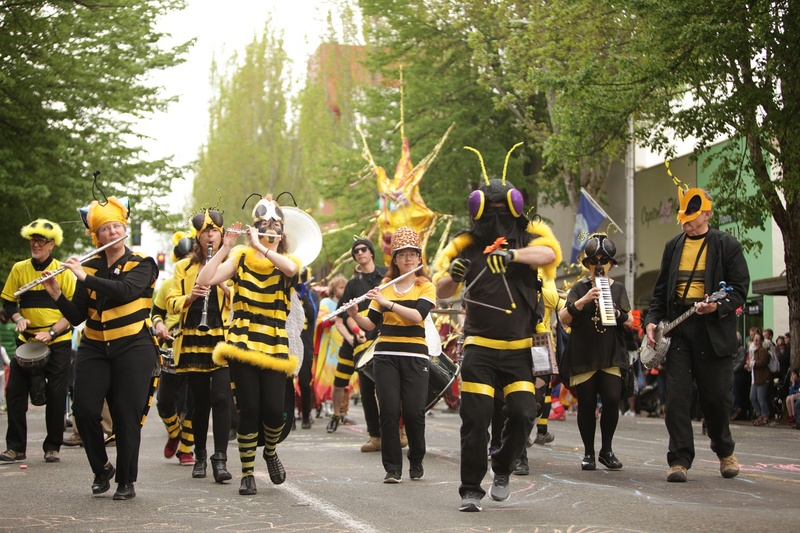 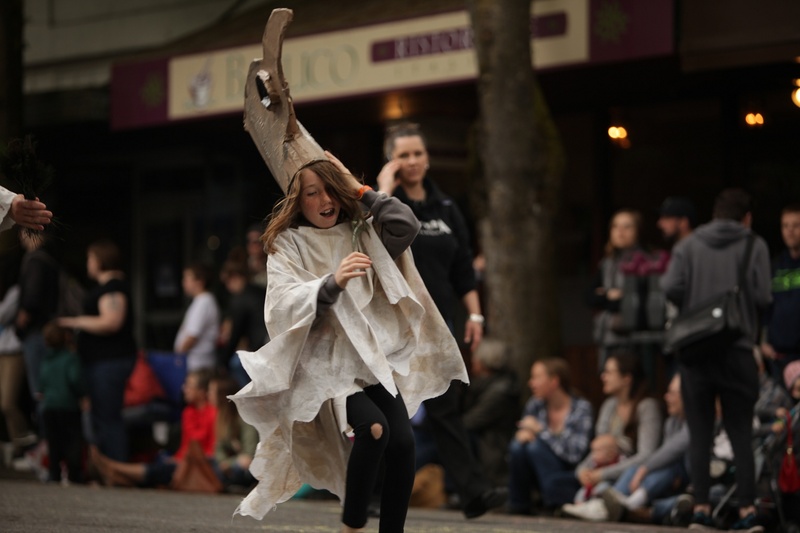 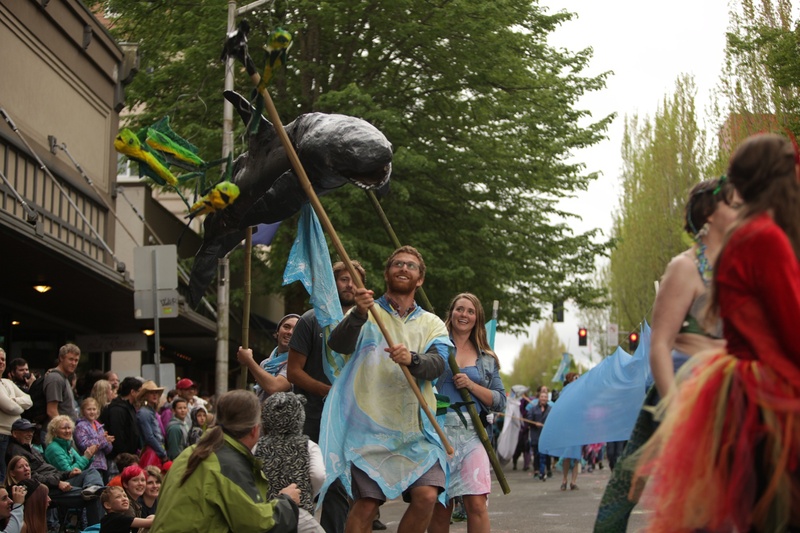 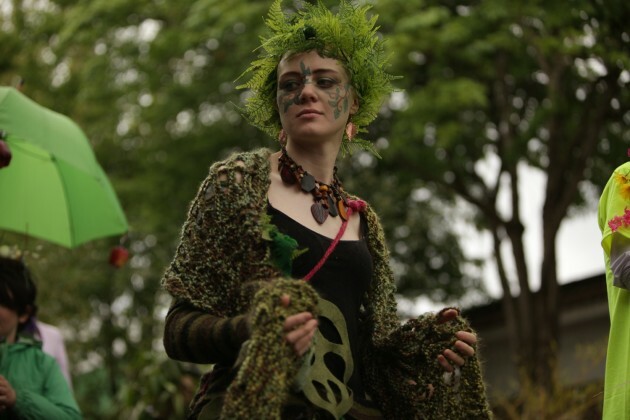 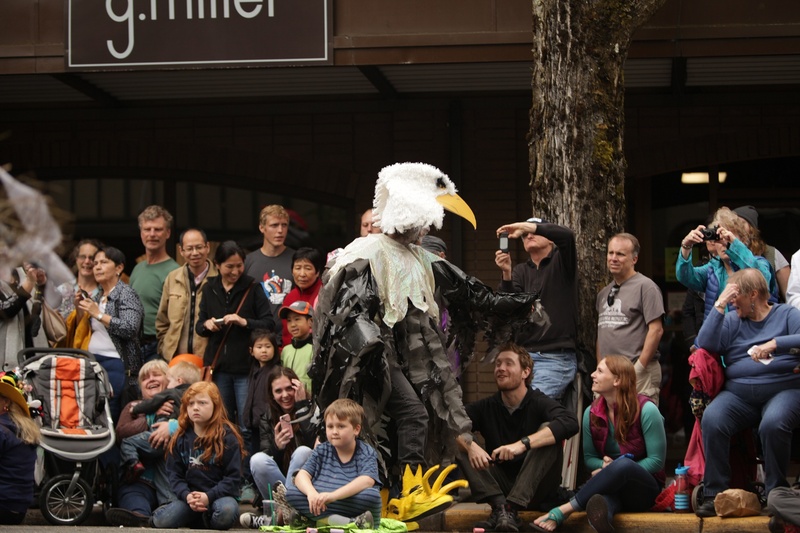 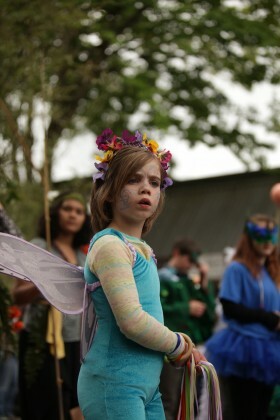 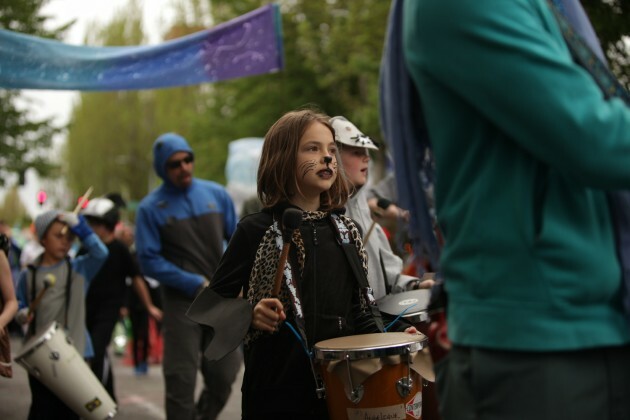 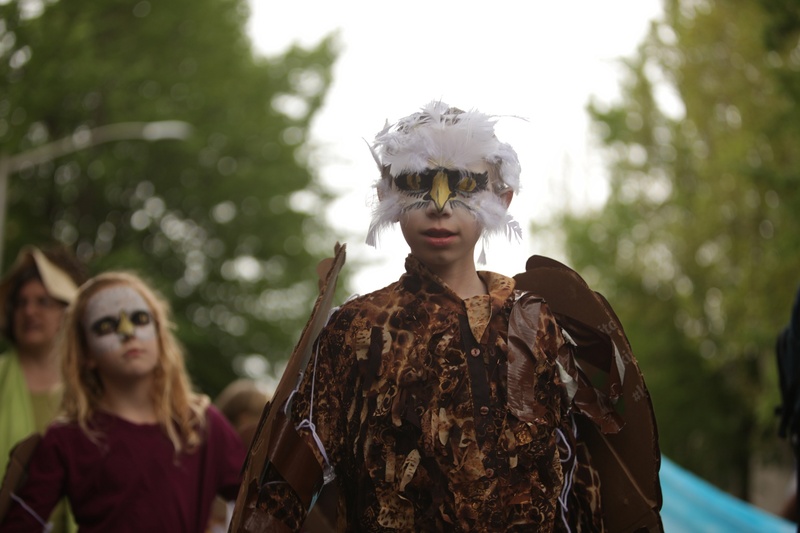 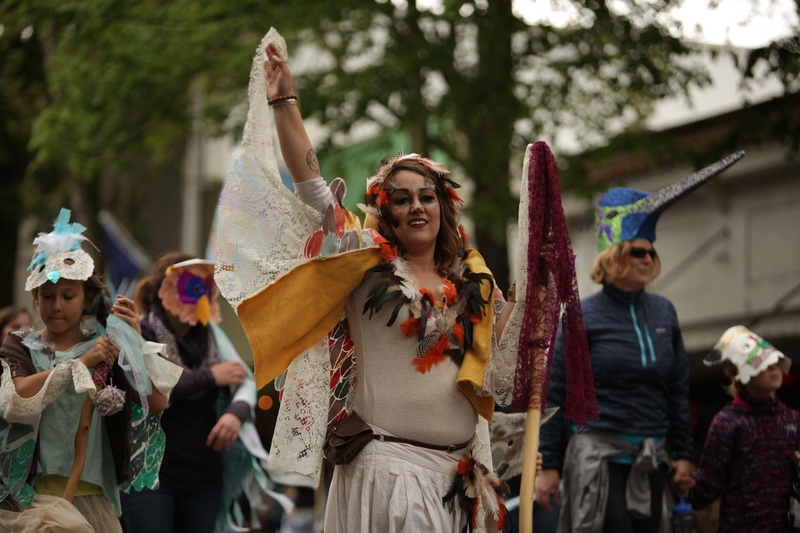 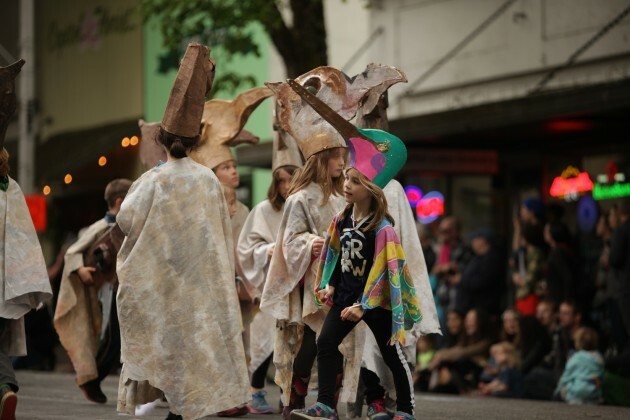 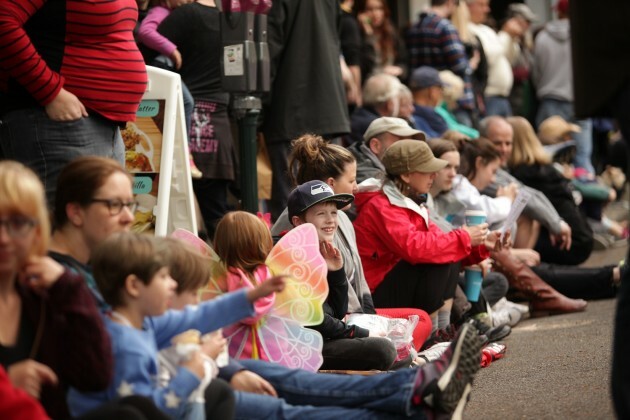 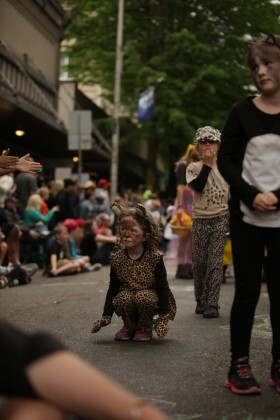 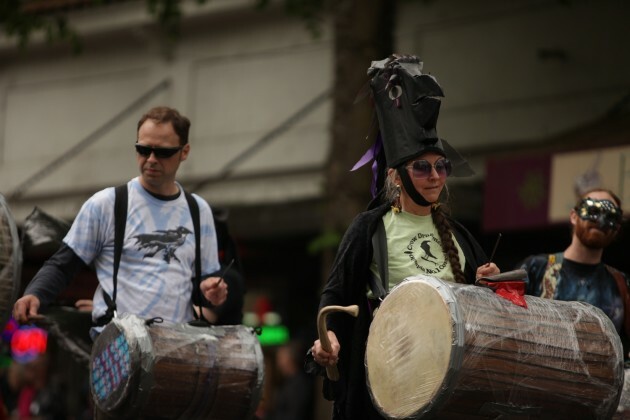 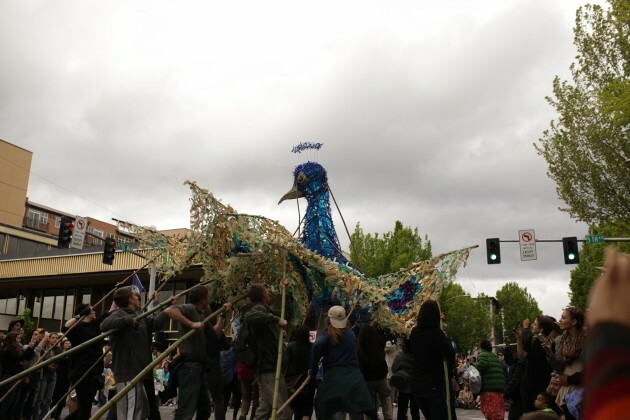 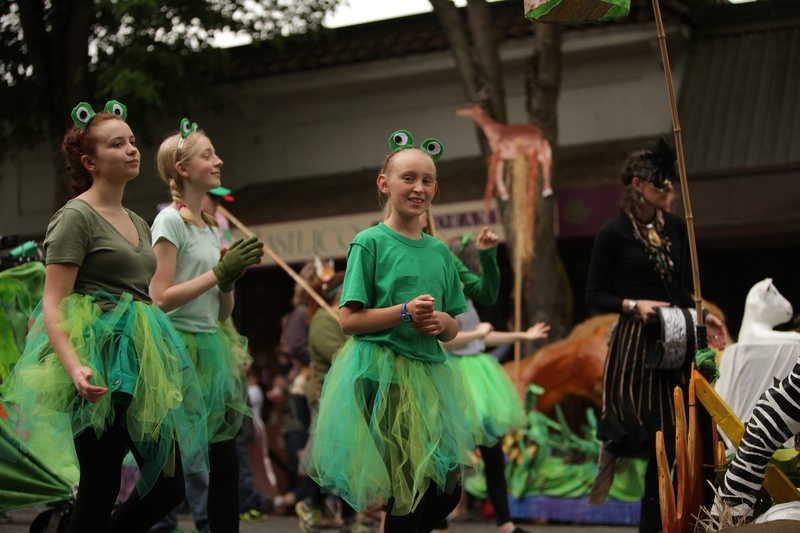 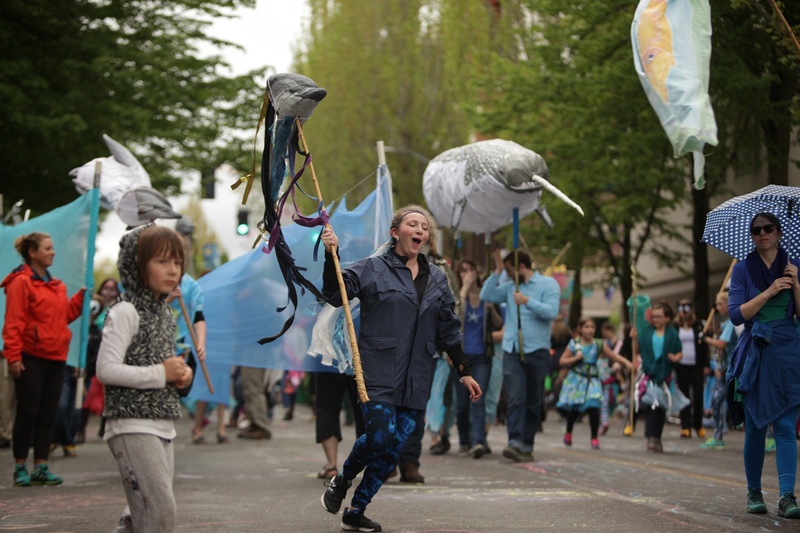 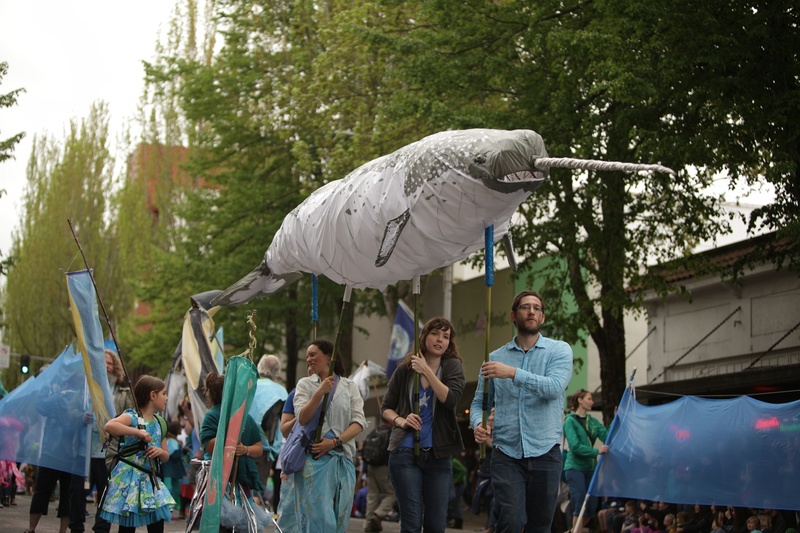 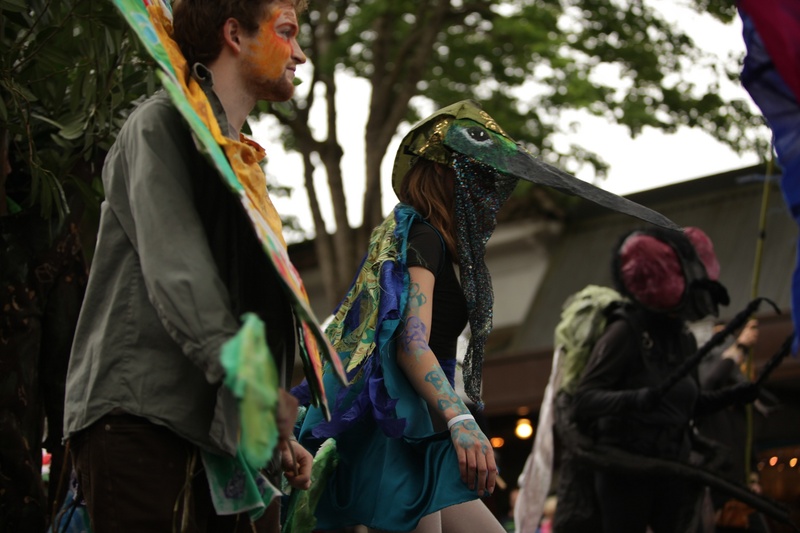 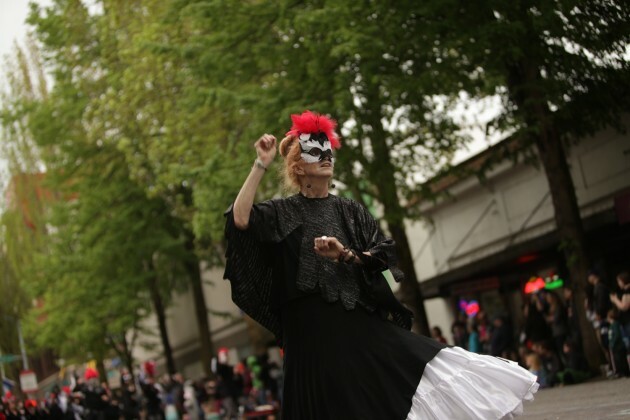 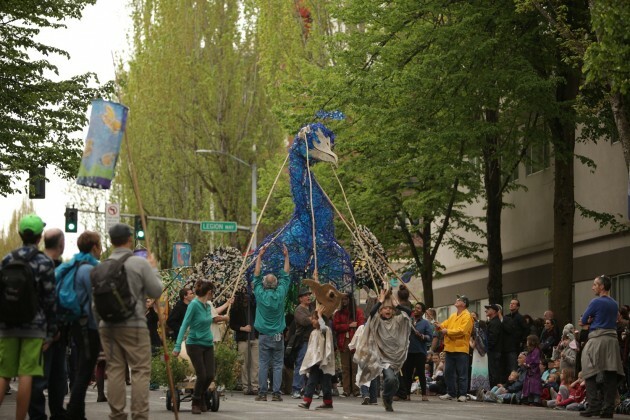 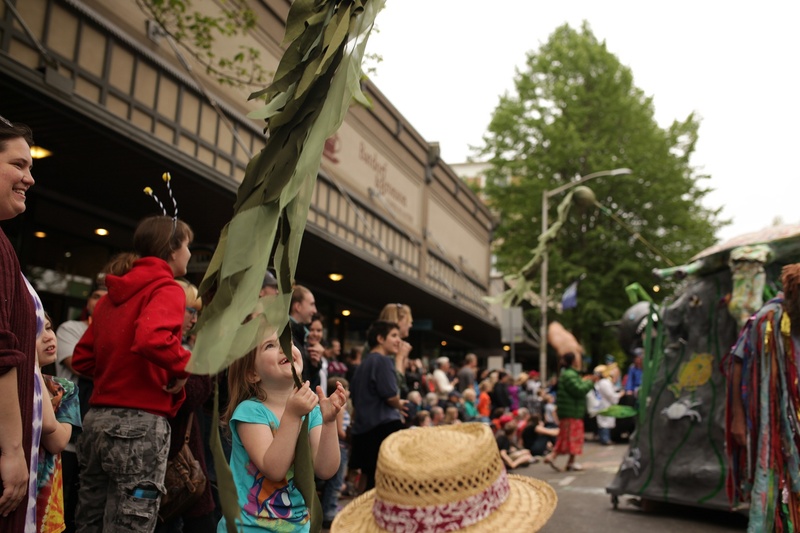 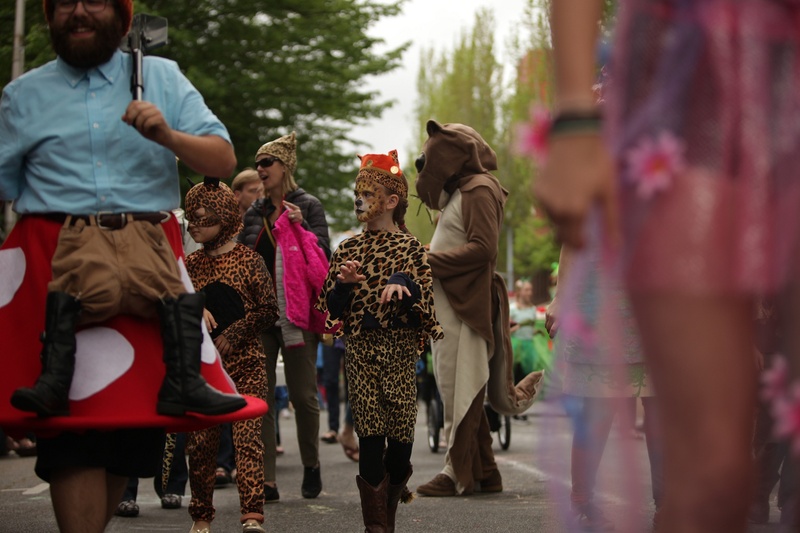 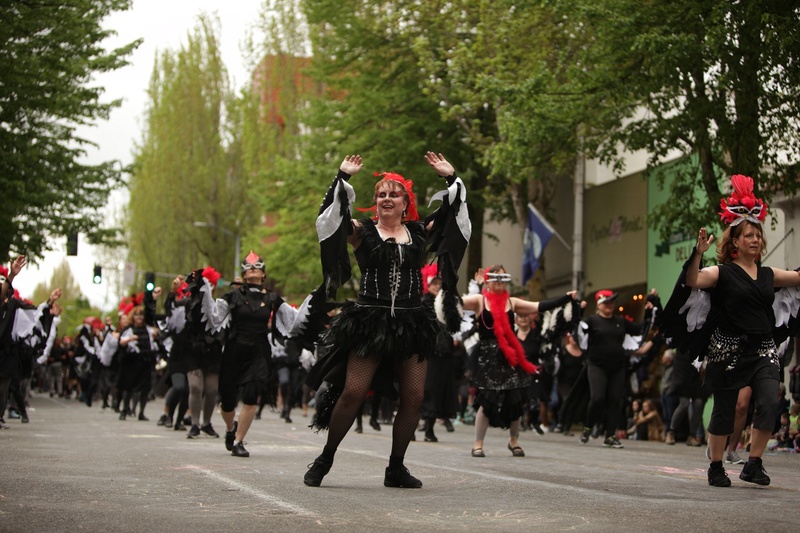 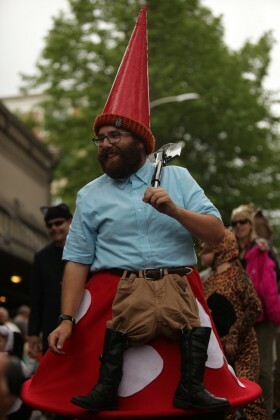 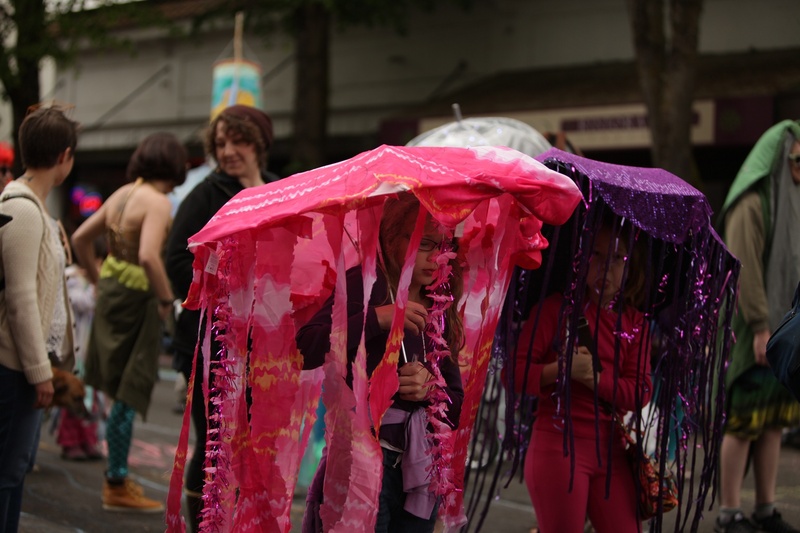 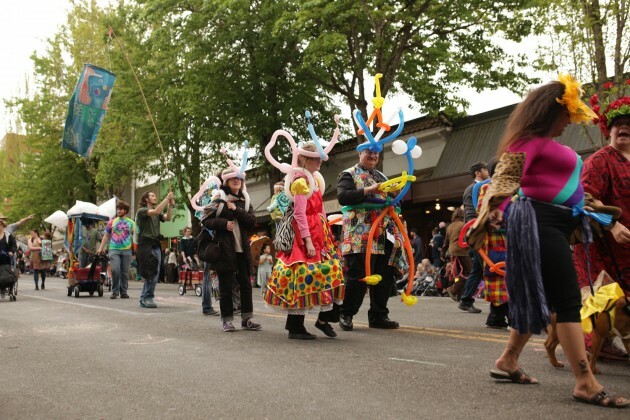 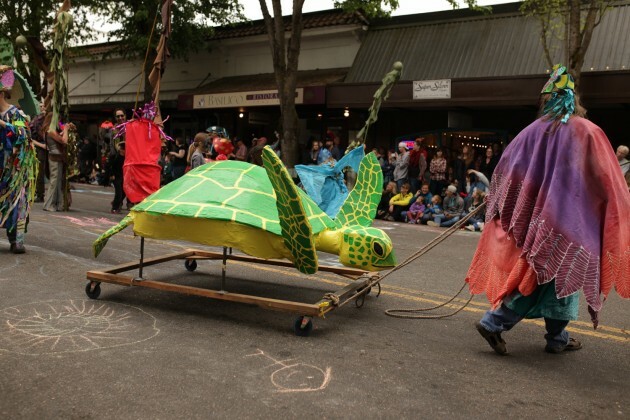 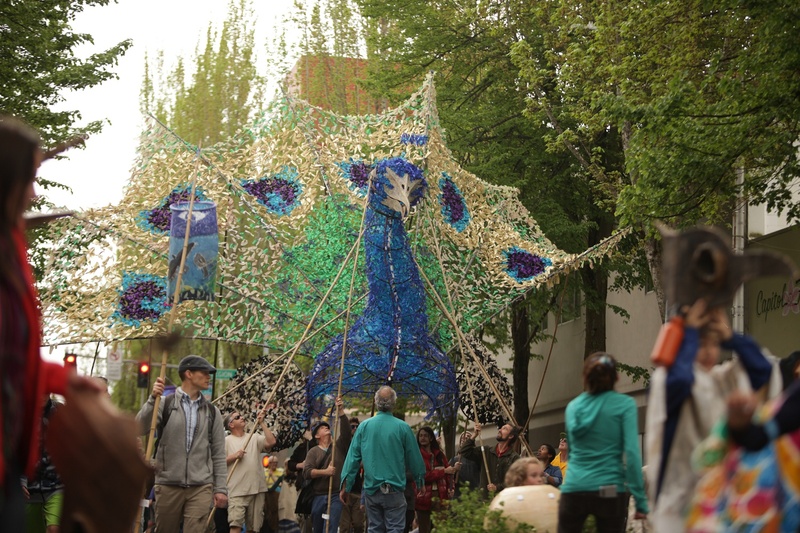 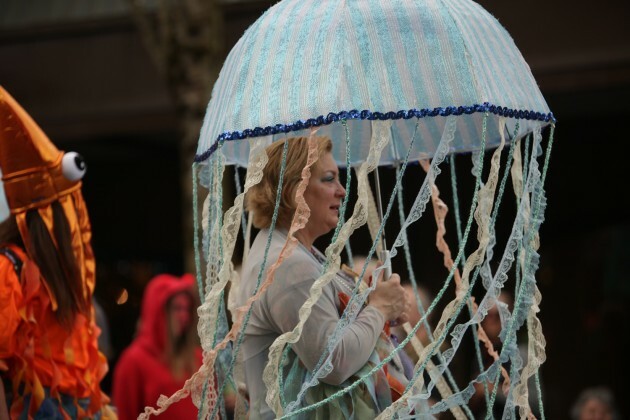 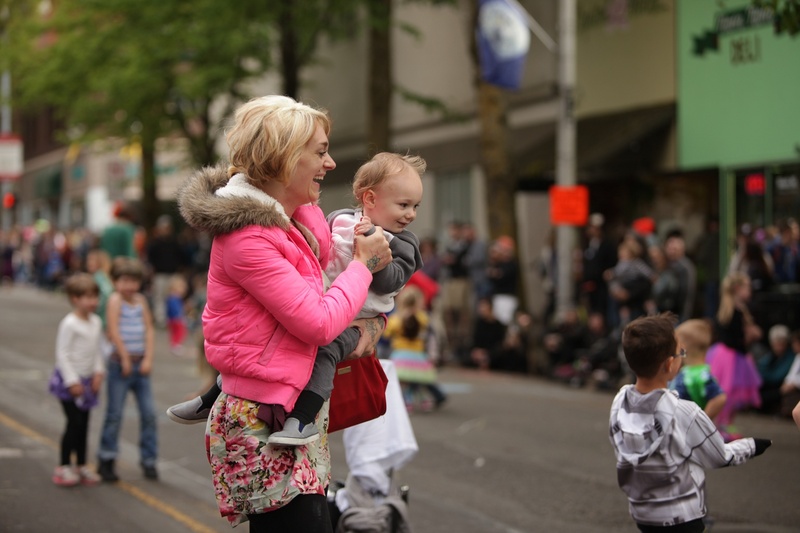 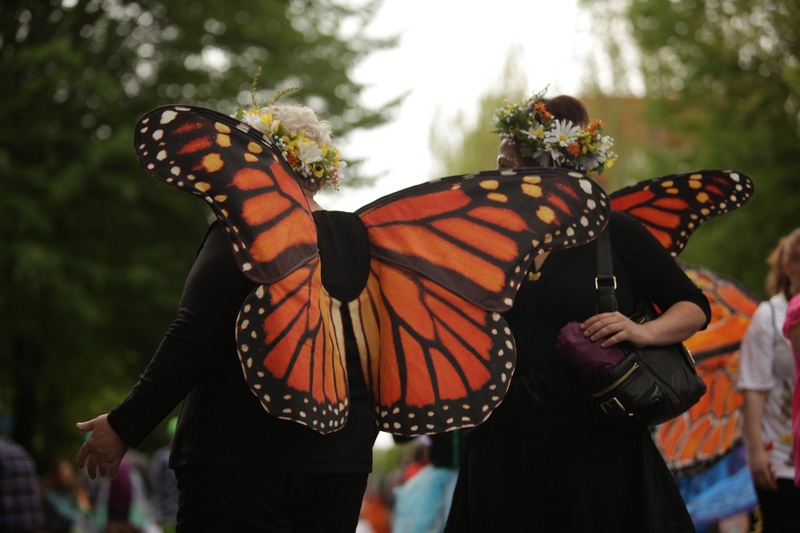 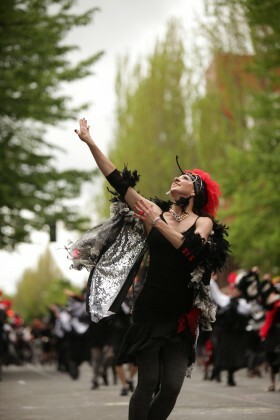 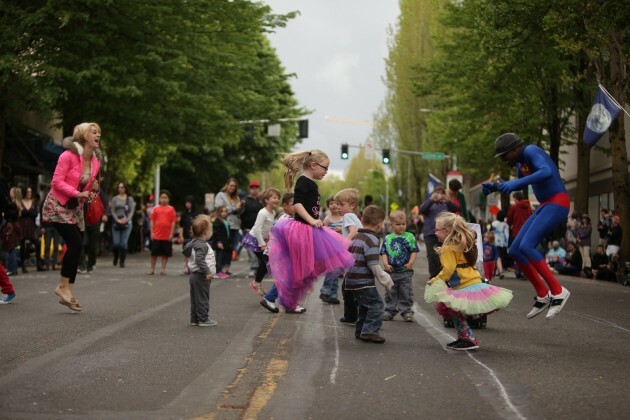 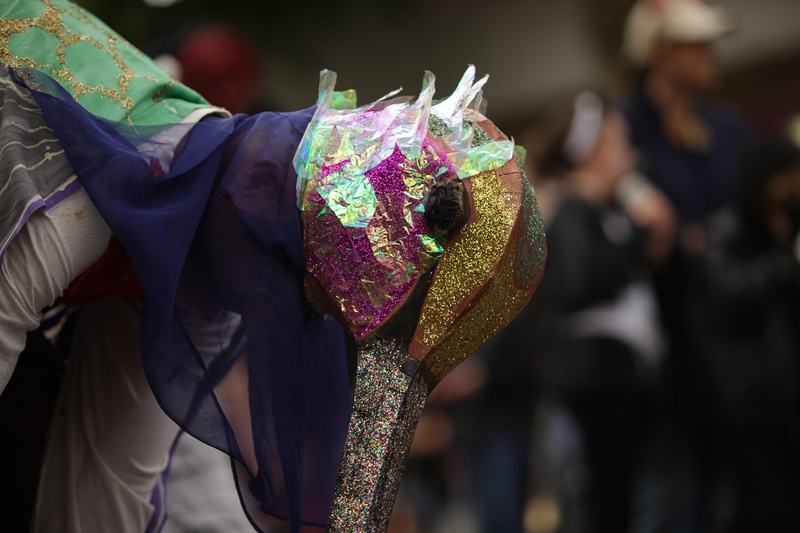 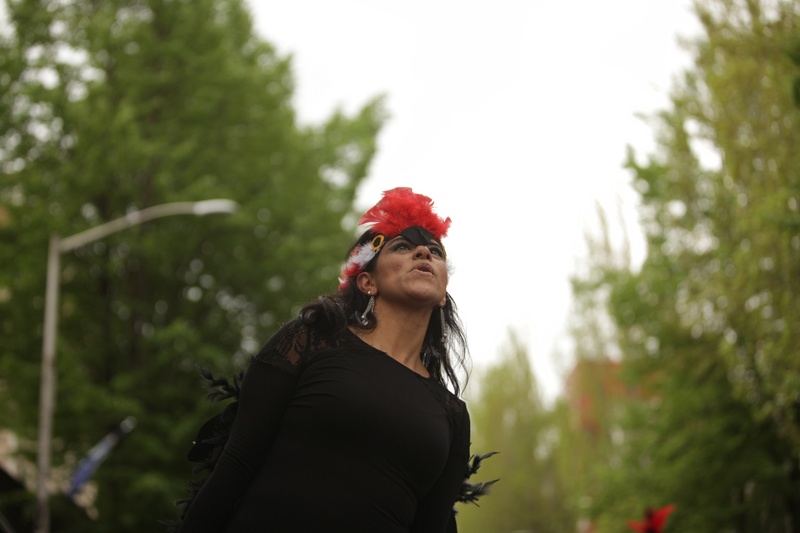 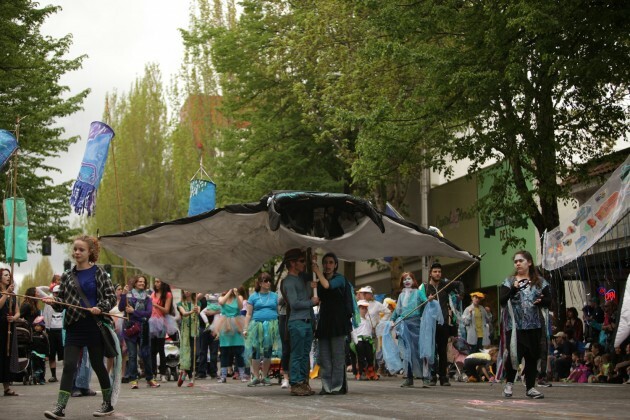 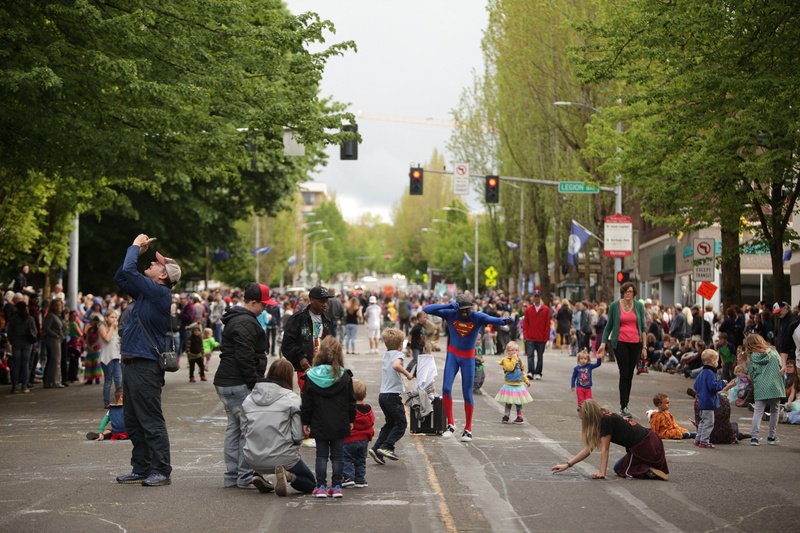 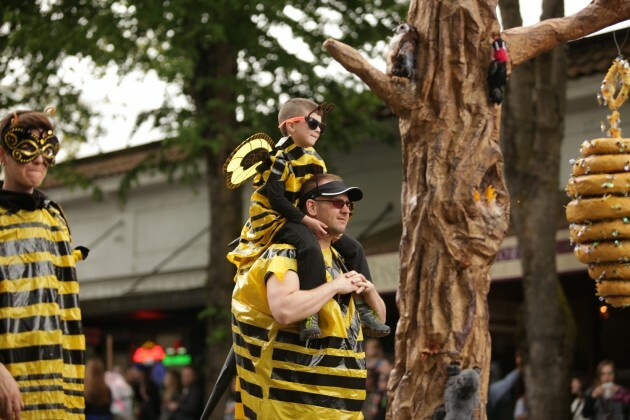 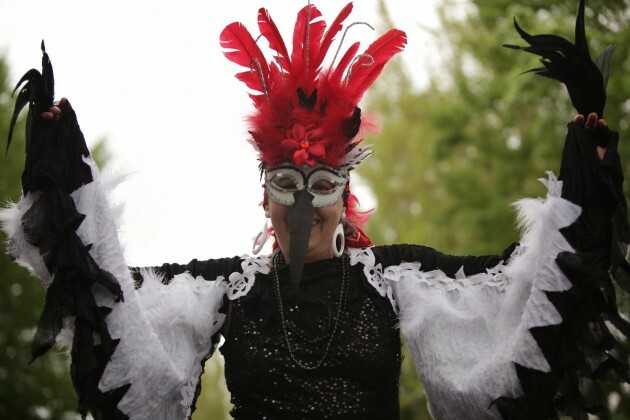 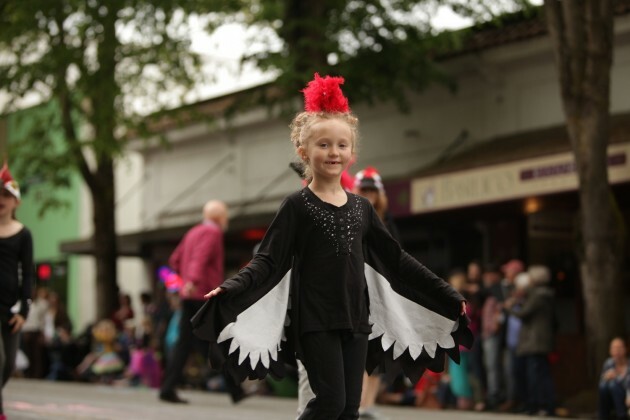 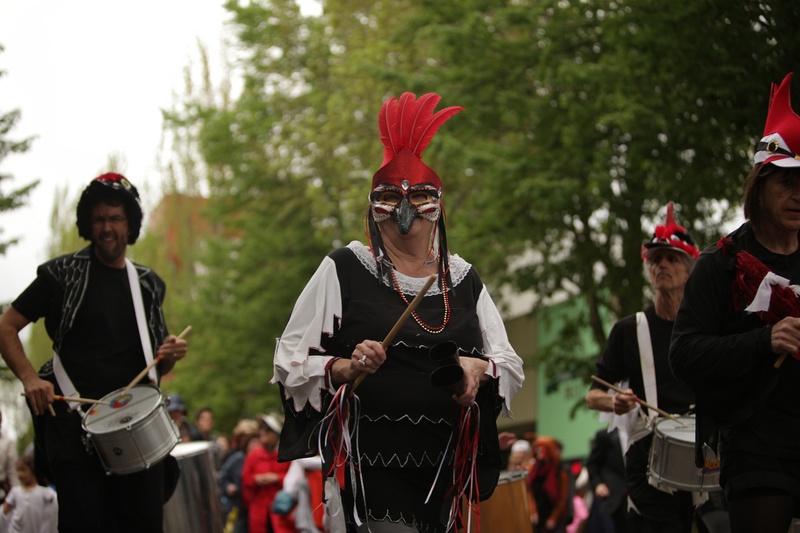 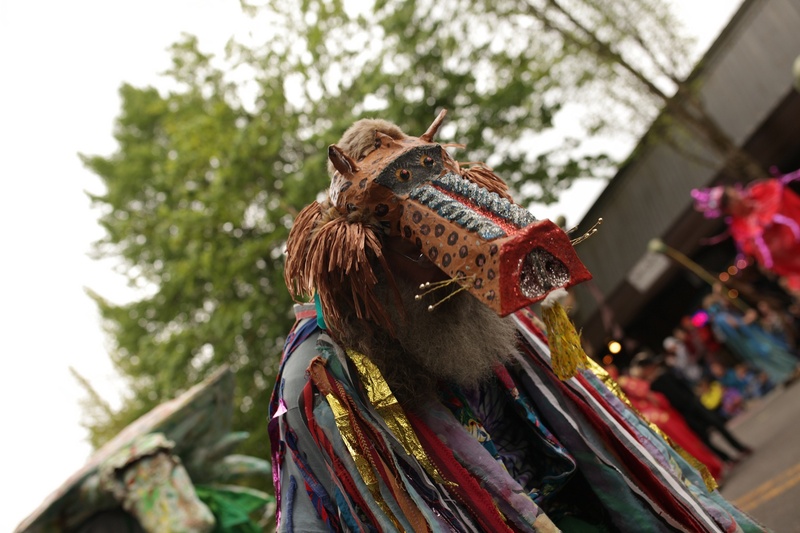 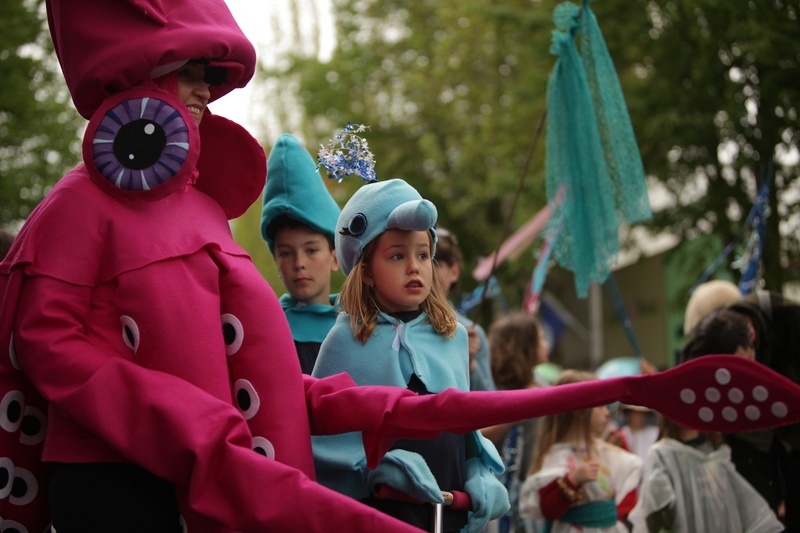 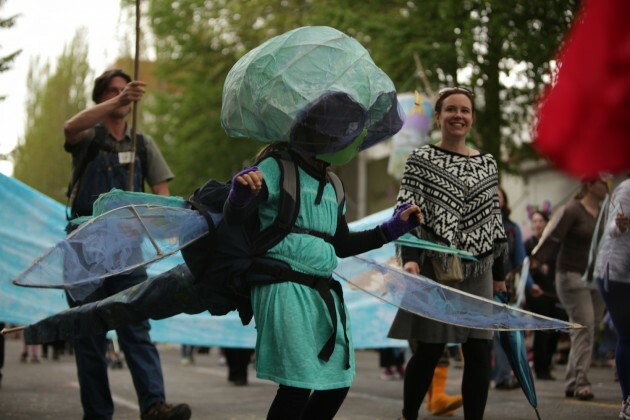 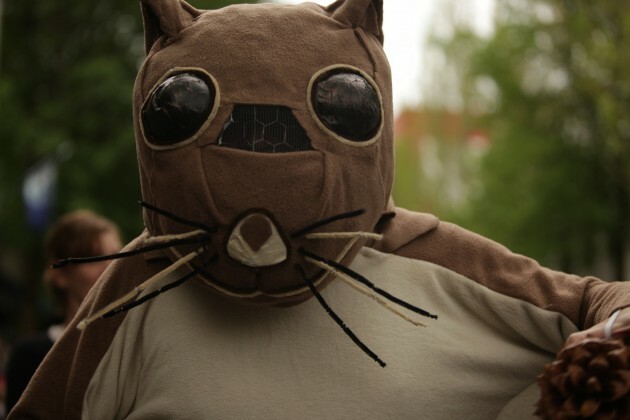 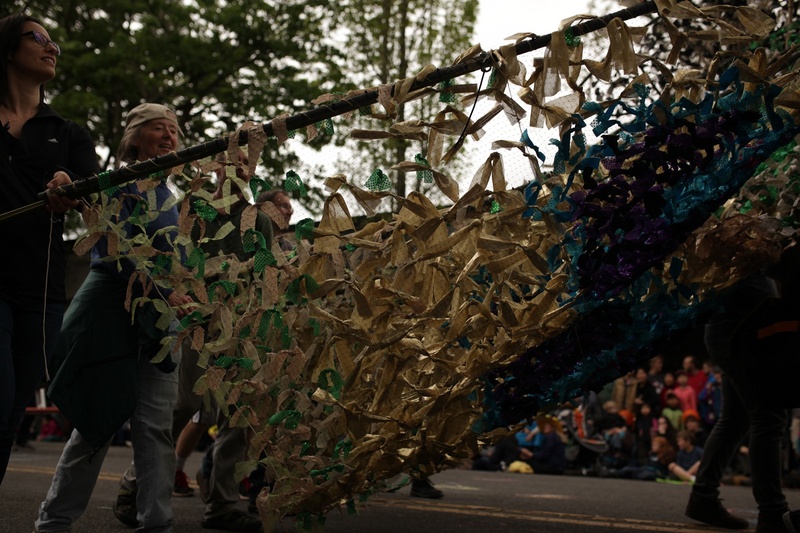 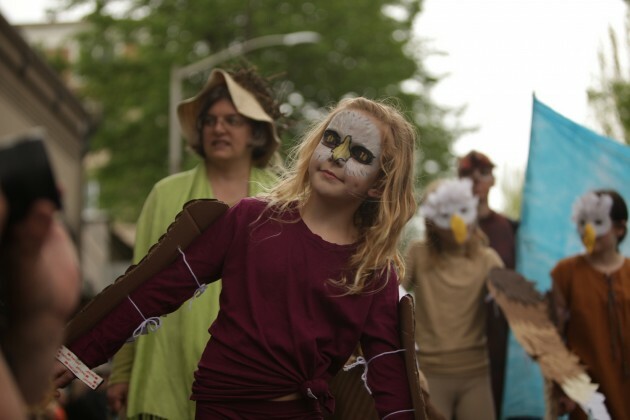 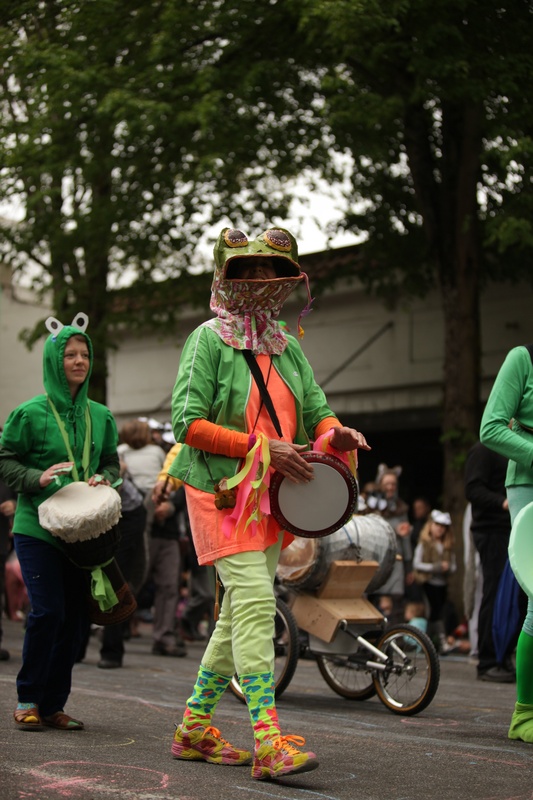 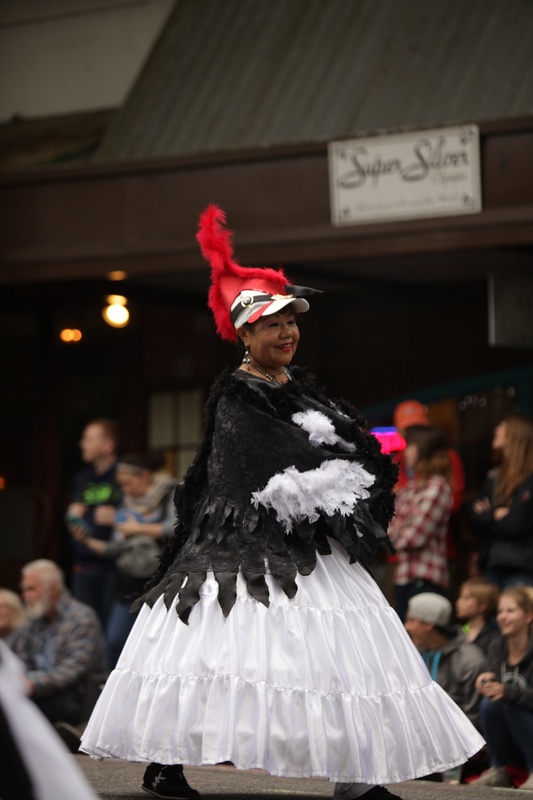 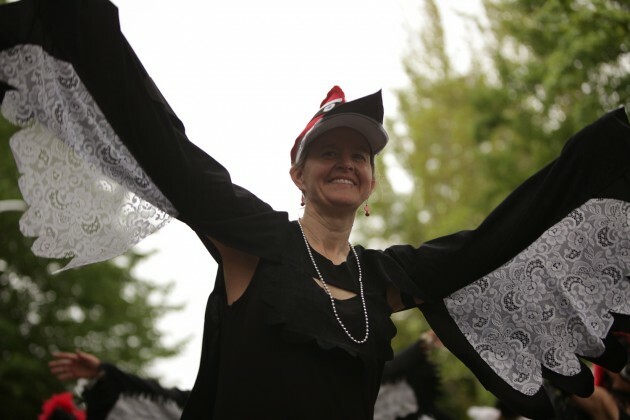 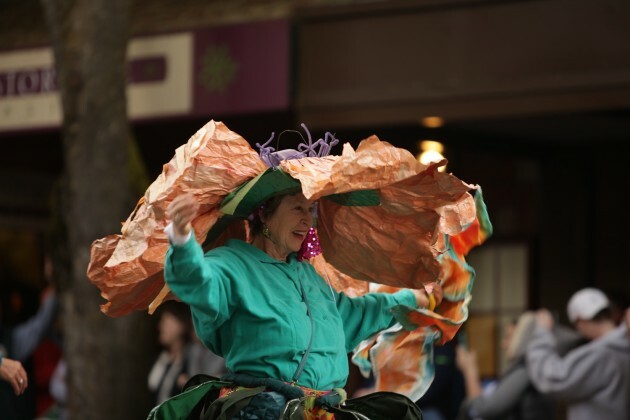 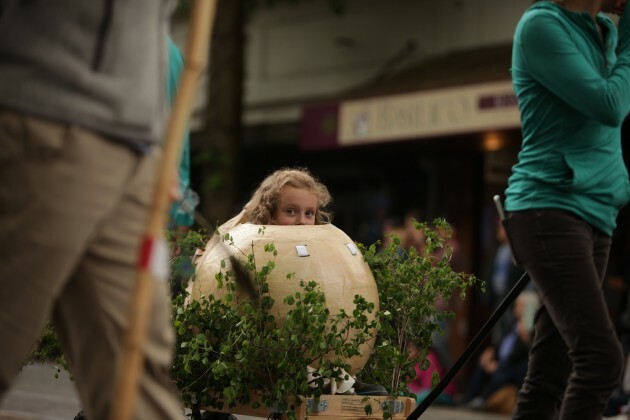 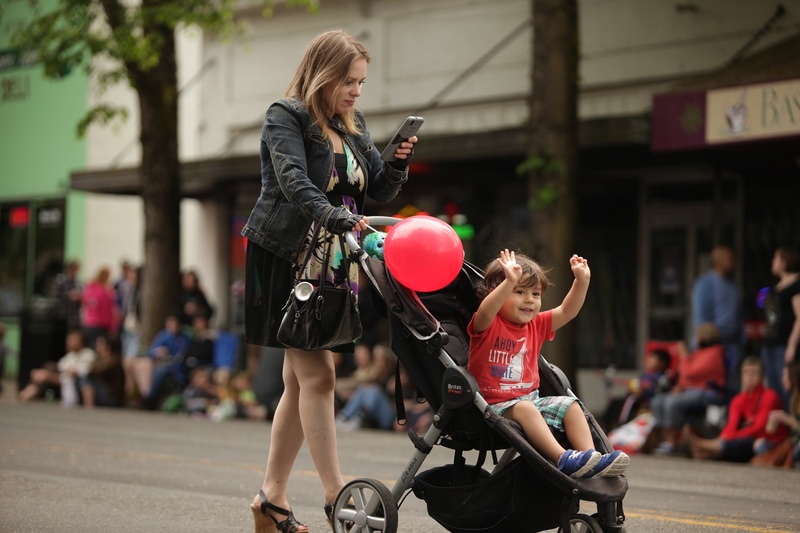 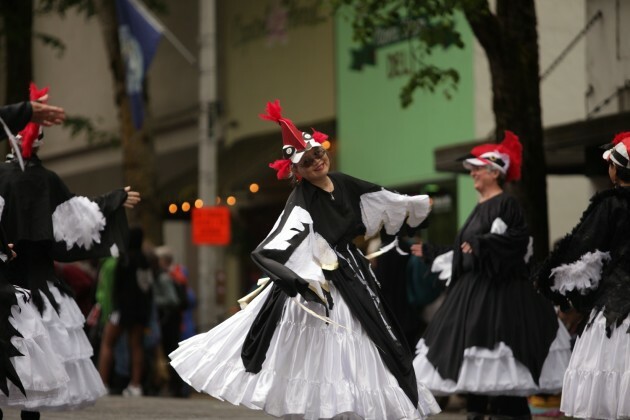 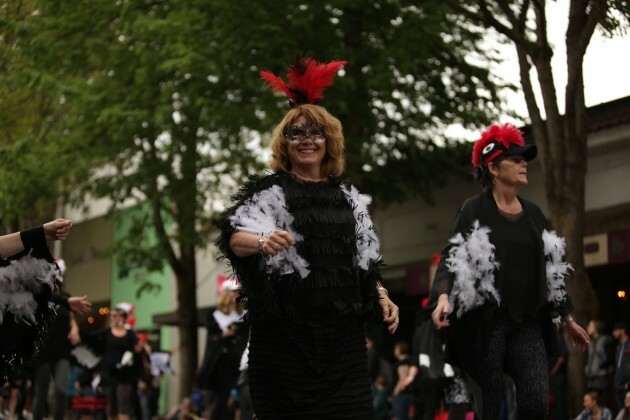 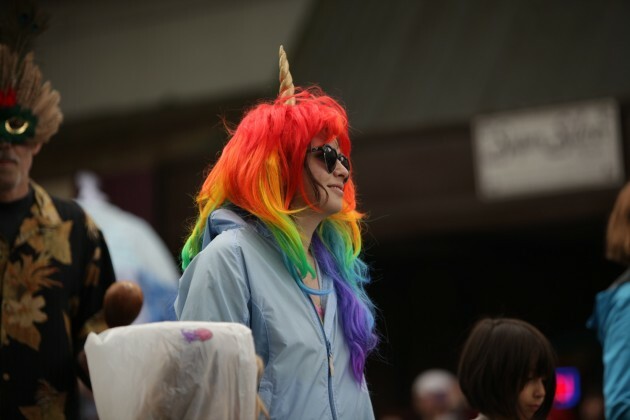 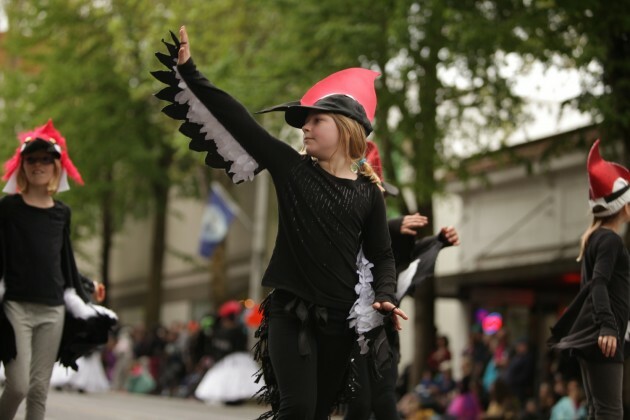 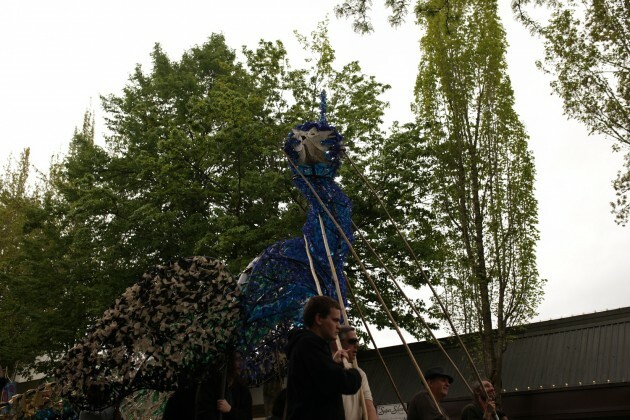 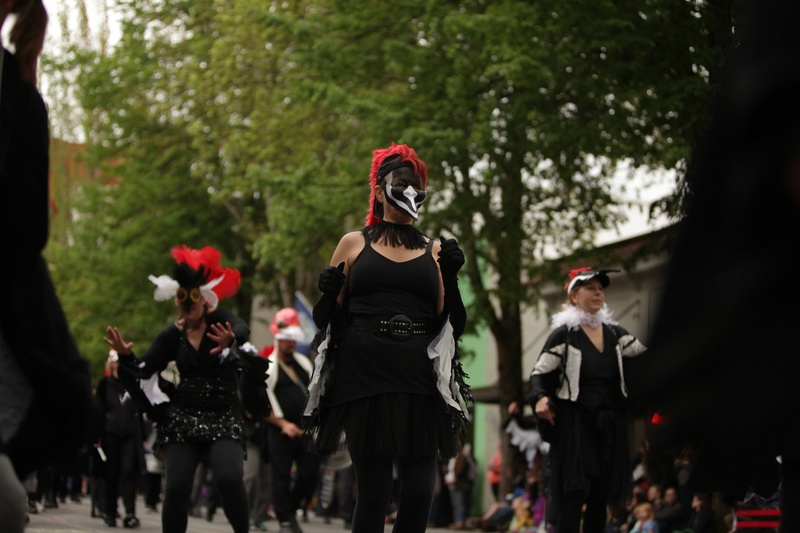 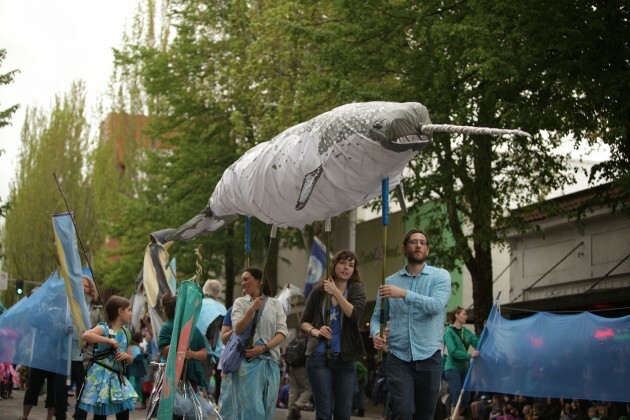 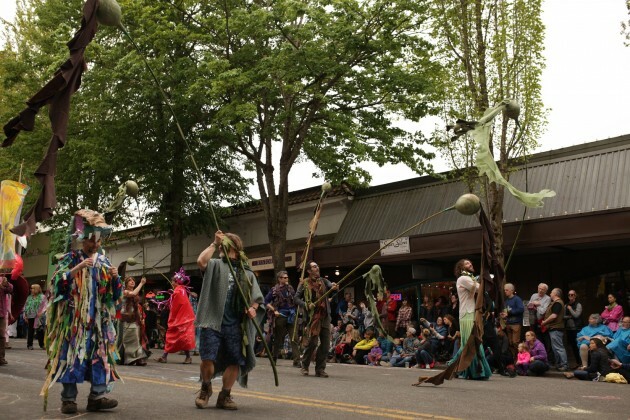 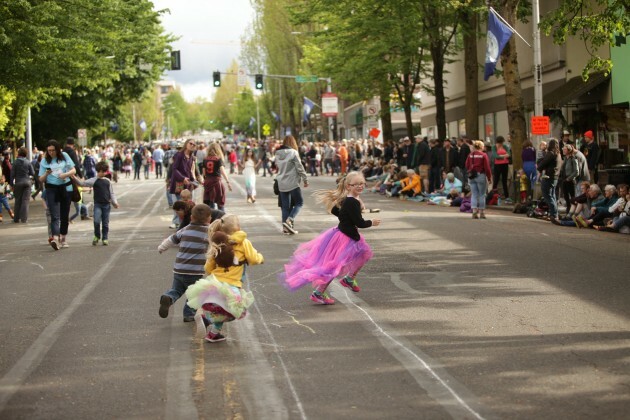 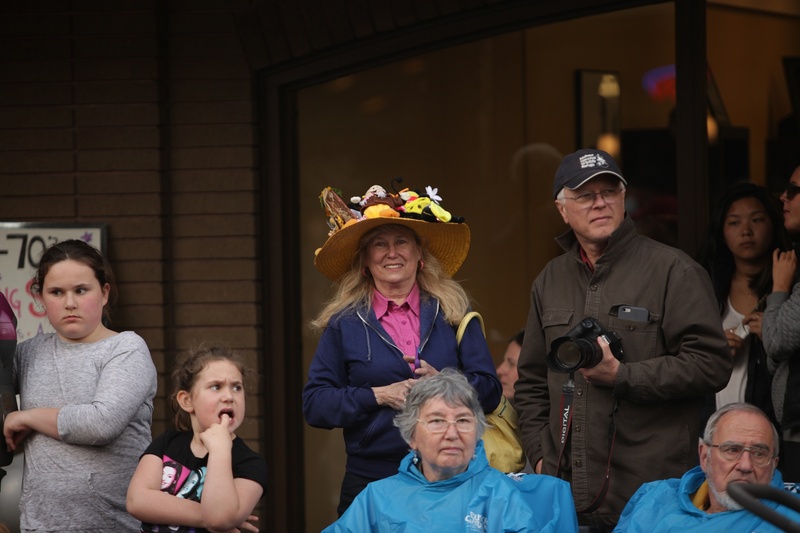 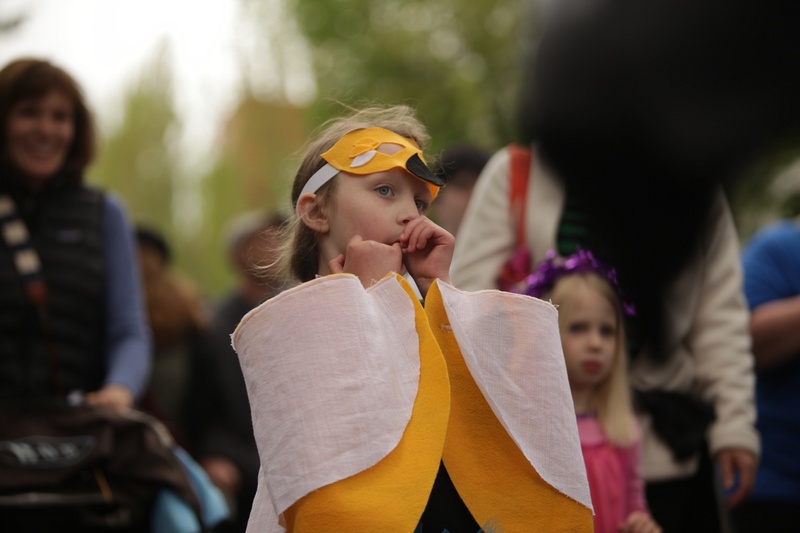 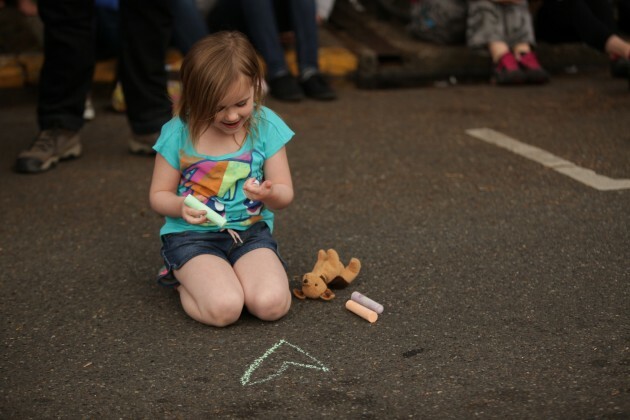 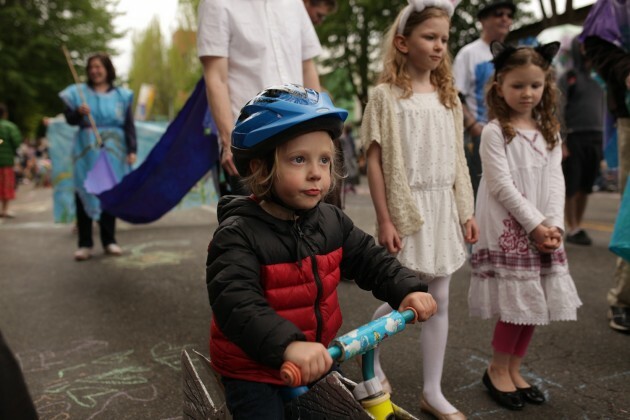 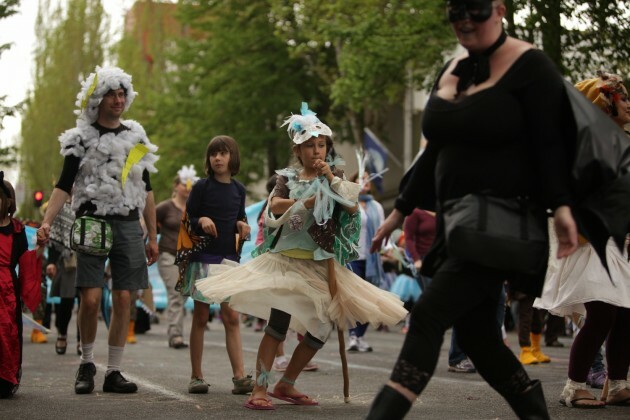 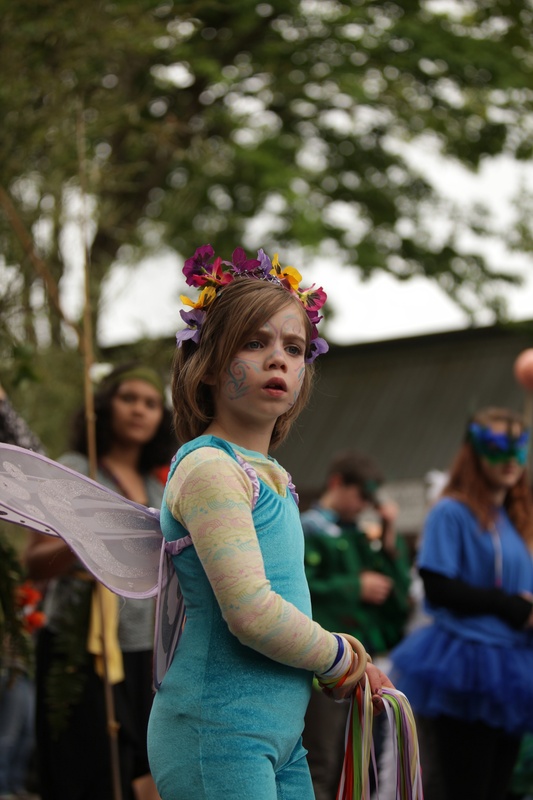 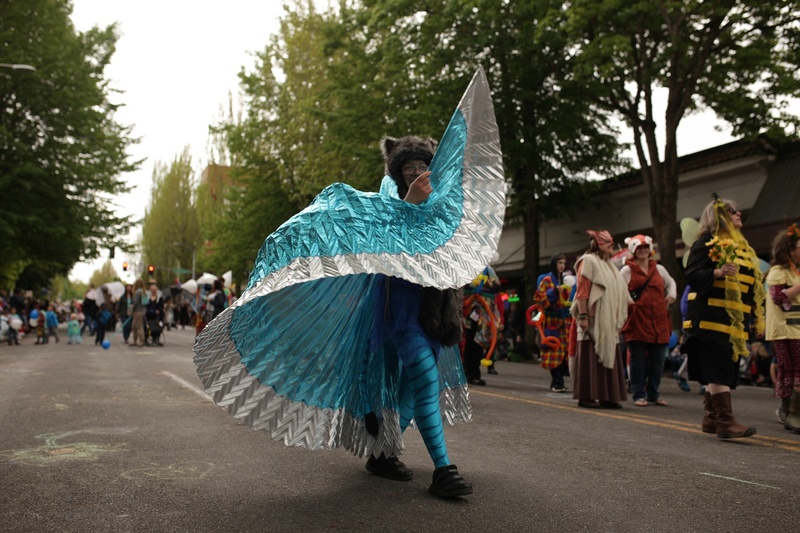 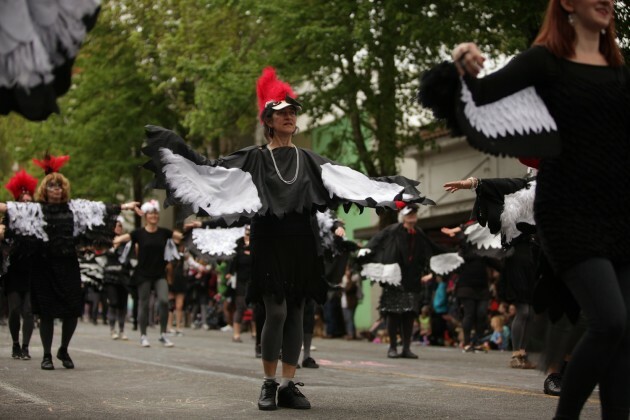 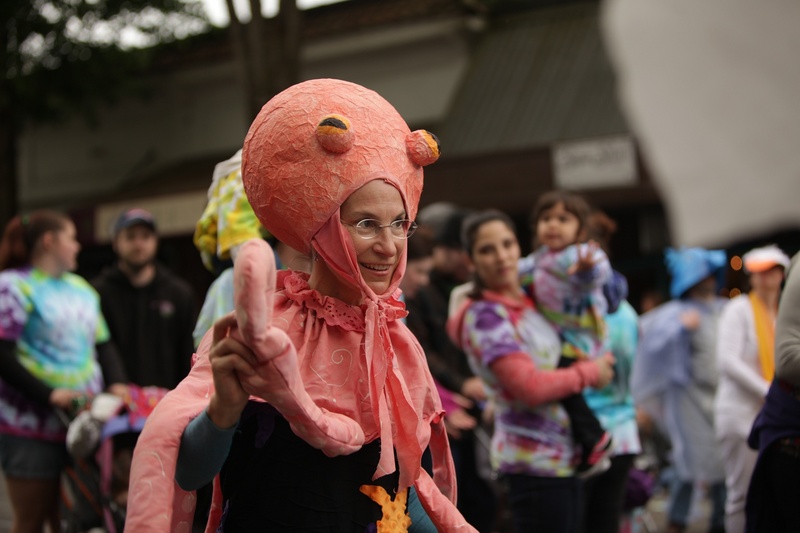 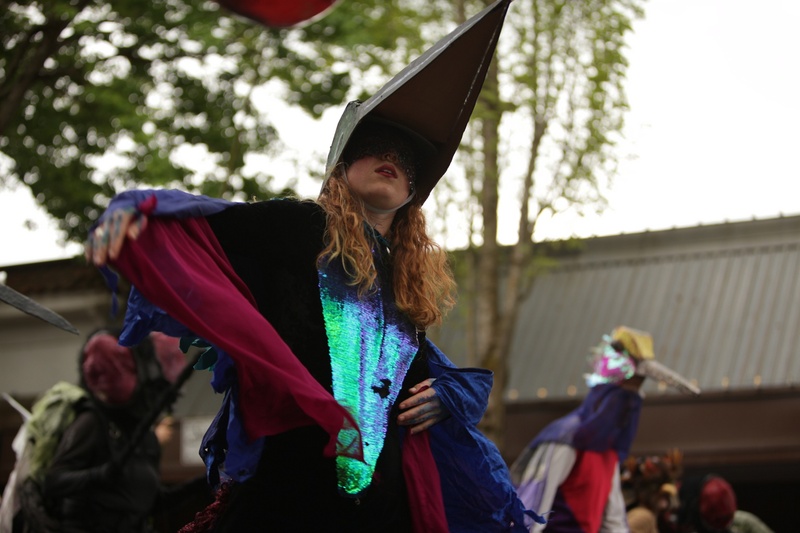 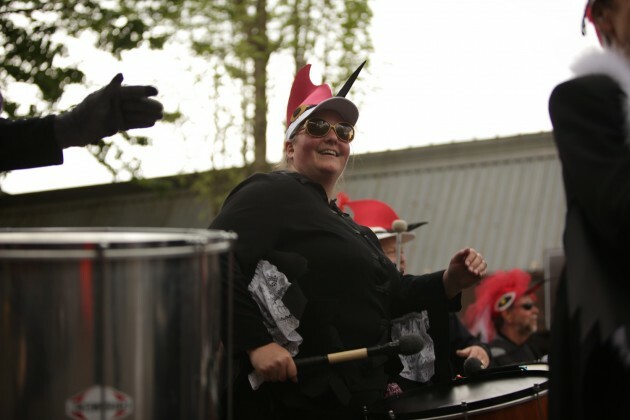 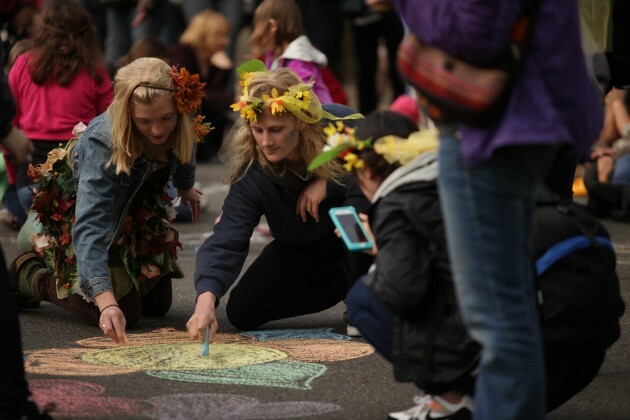 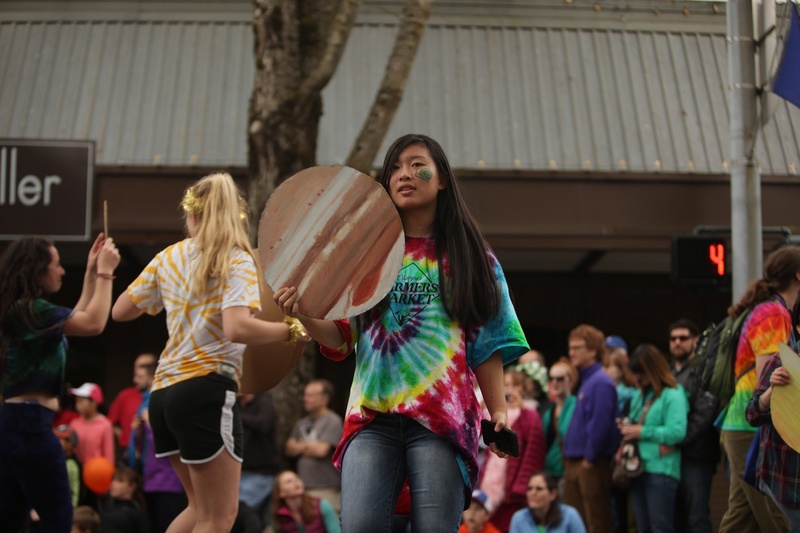 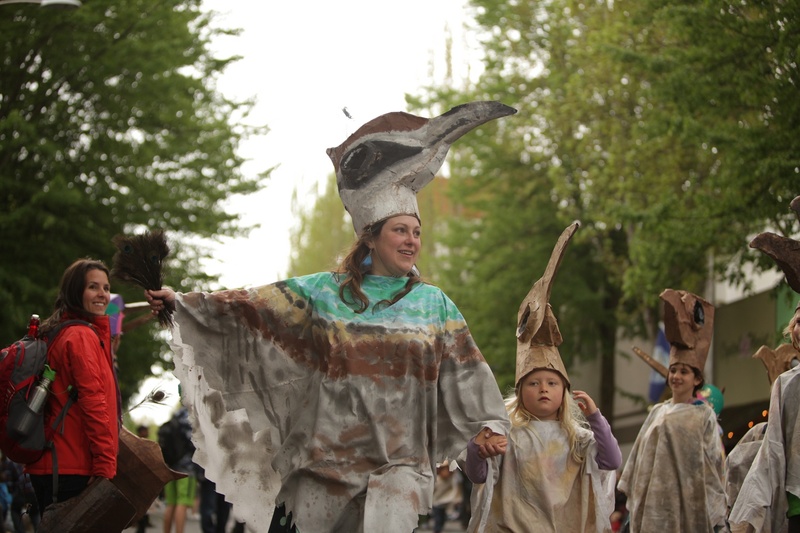 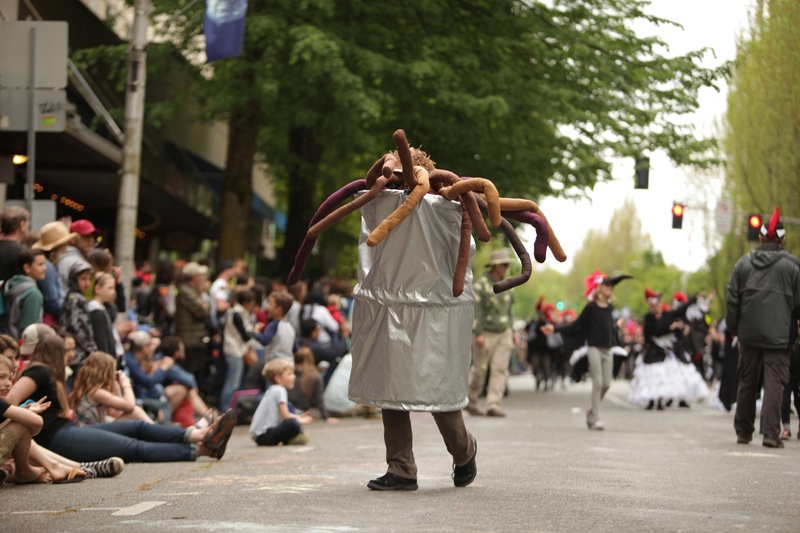 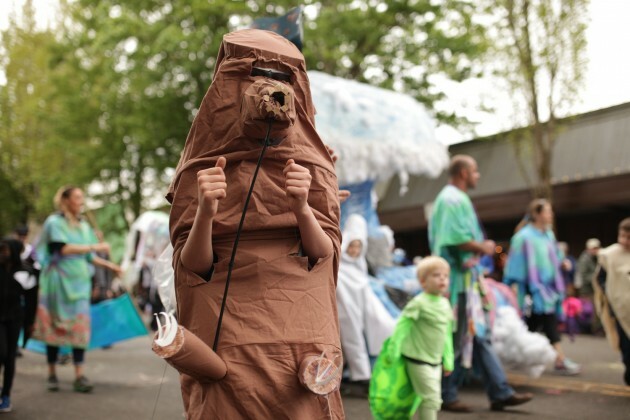 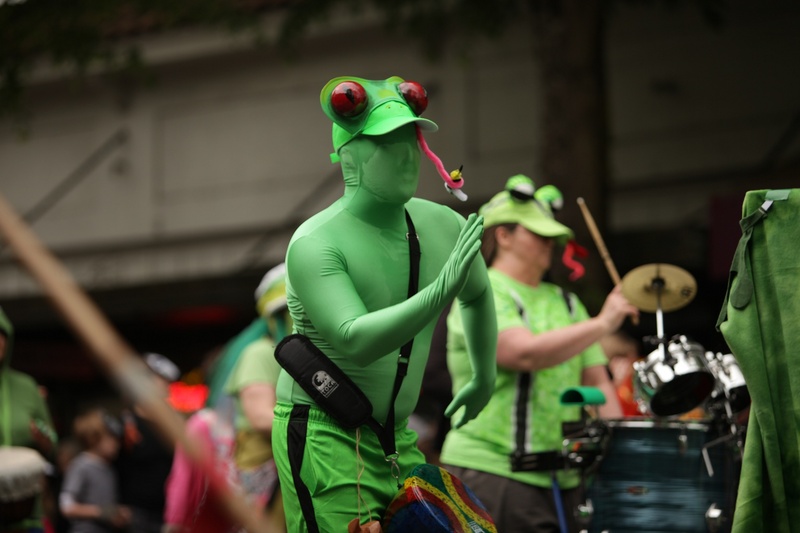 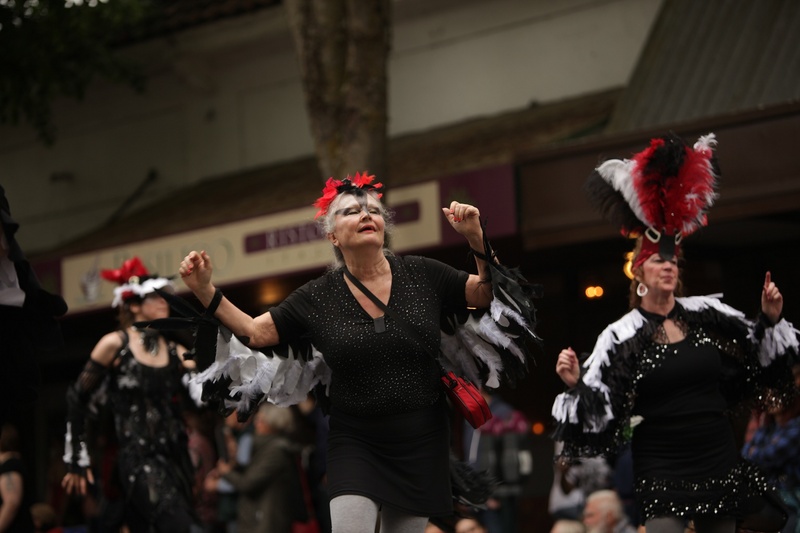 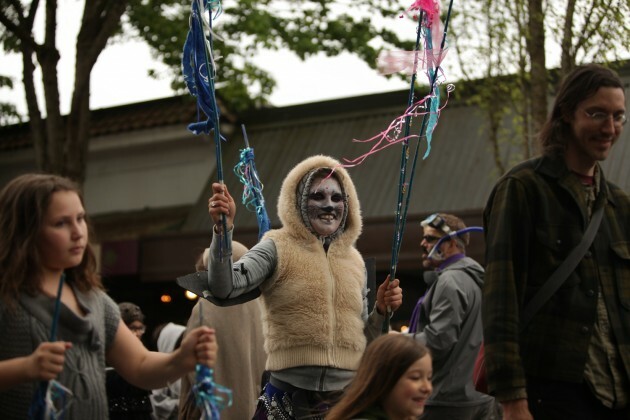 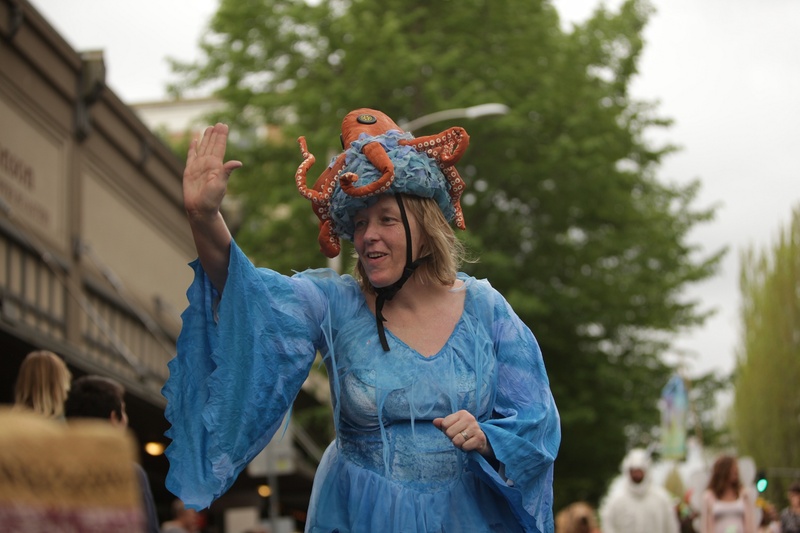 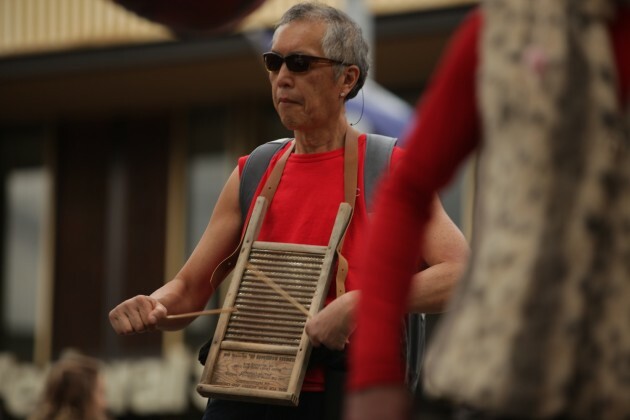 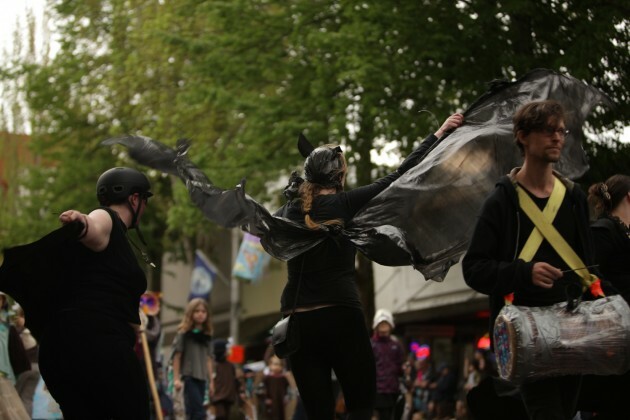 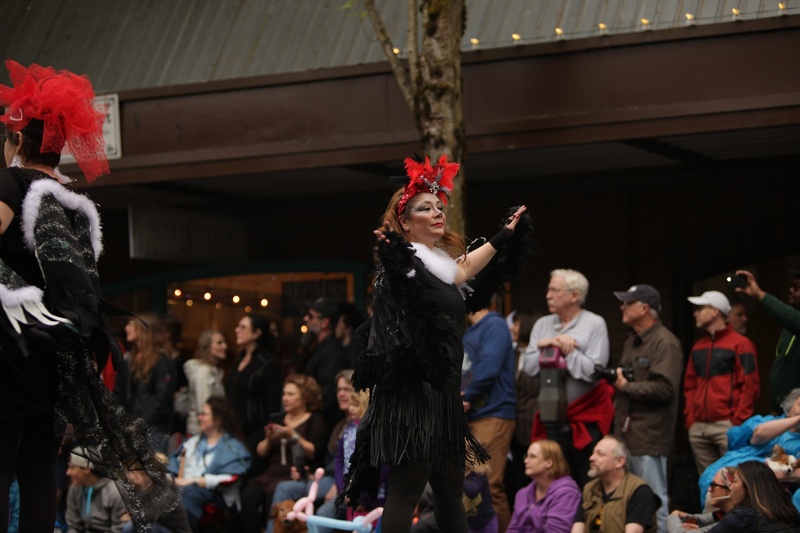 With only a few sprinkling showers, Procession of the Species 2016 rolled through the streets of downtown Olympia. 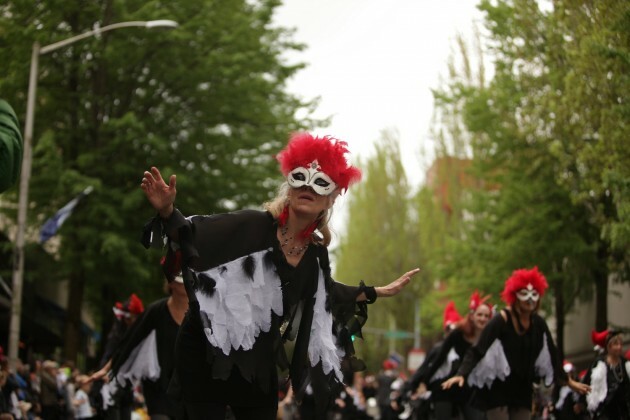 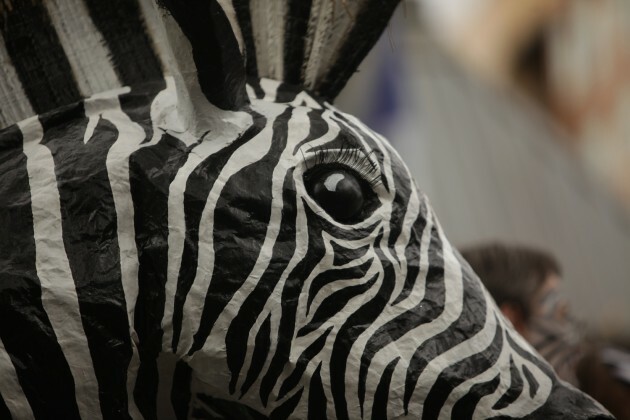 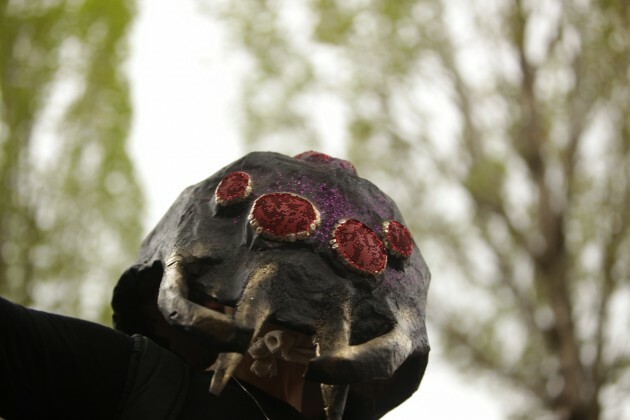 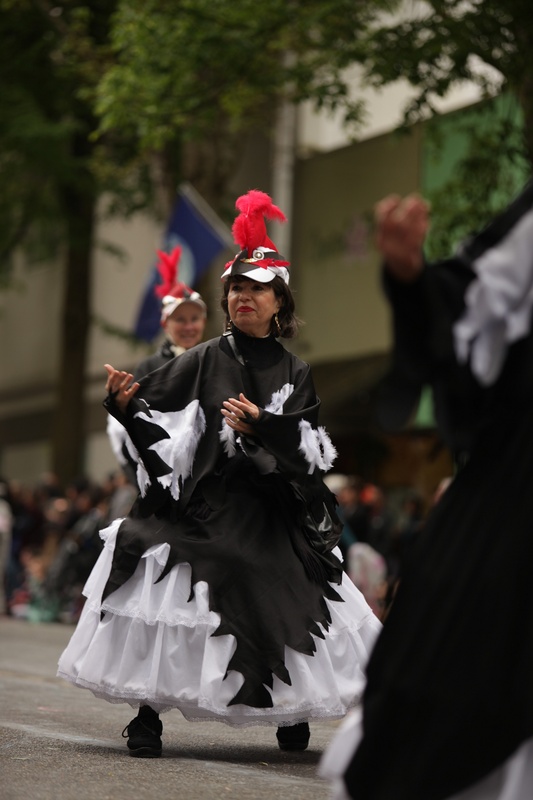 Experience the sights and relive the Procession through these images. 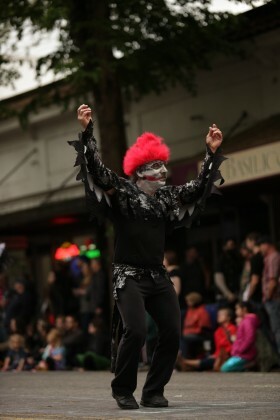 For a complete set of images from Samba OlyWa’s performance, click here.